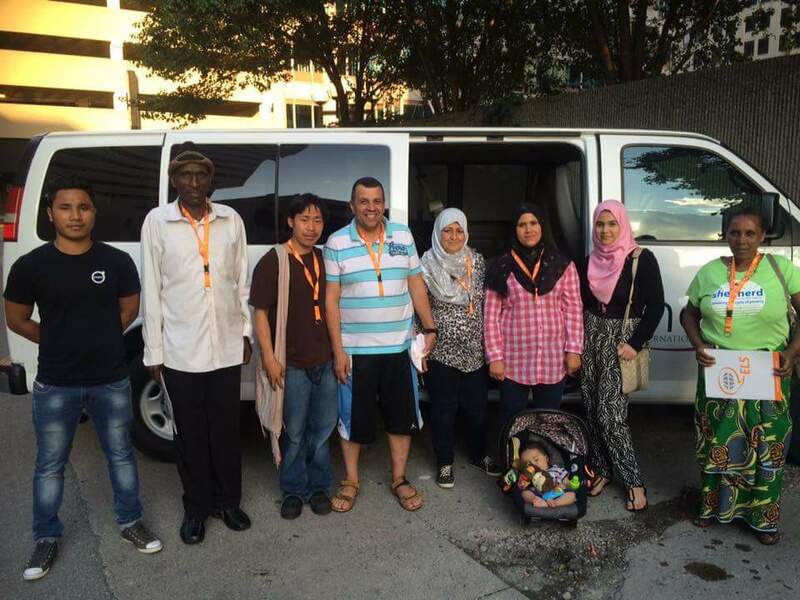 It All Started with 8 Refugees – Migros Aid, Inc. 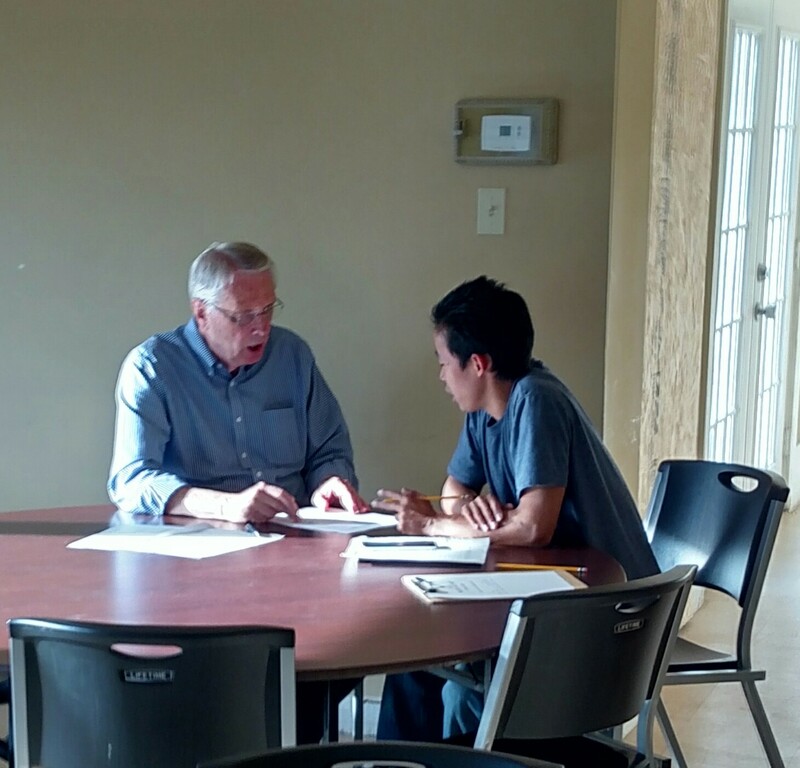 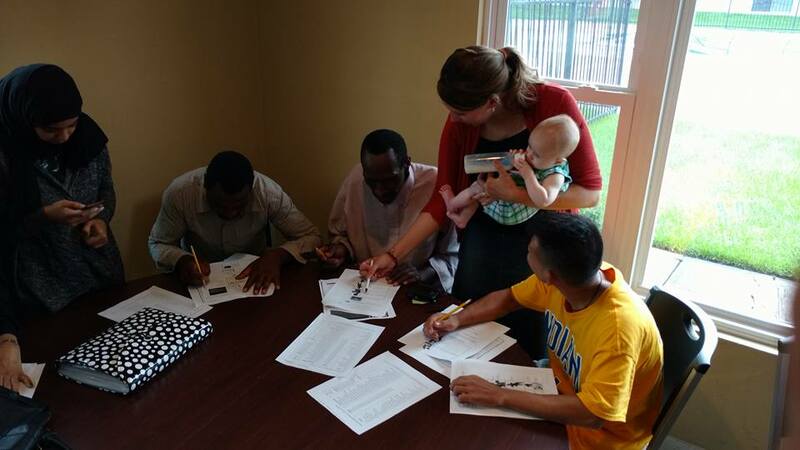 I have been teaching part-time at a language center in downtown Indianapolis to global students who come from around the world. 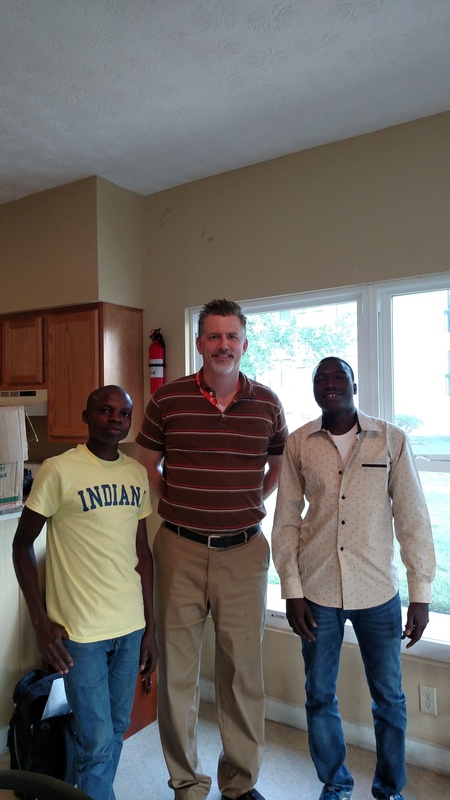 Their goal is to learn and improve their English so they can study at an American university. 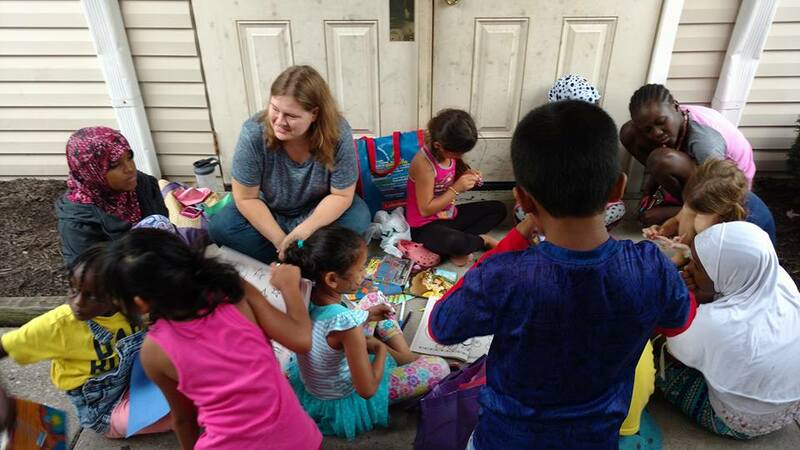 They are sent here by their families and governments, paying pretty high costs, to get a “western American” education. 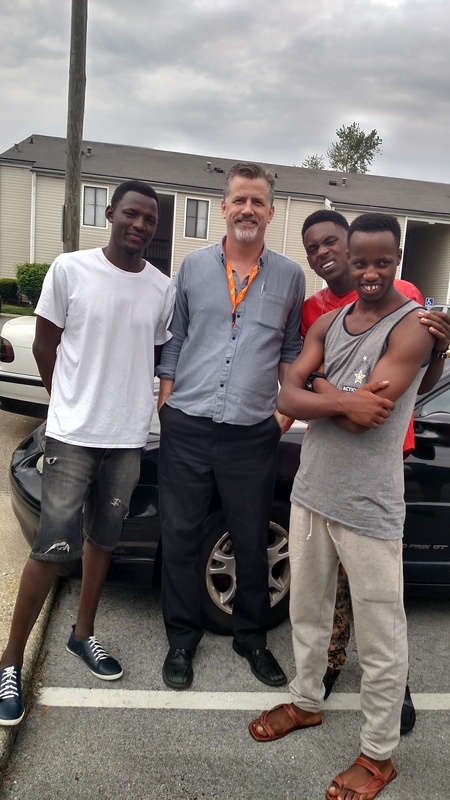 I have met some amazing individuals. 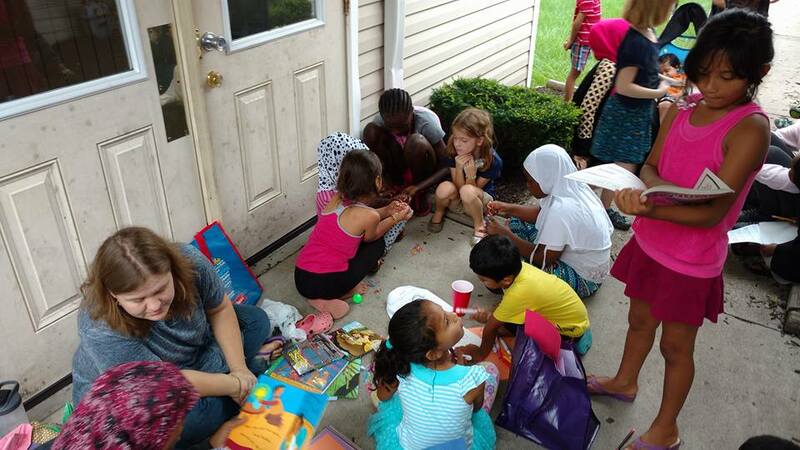 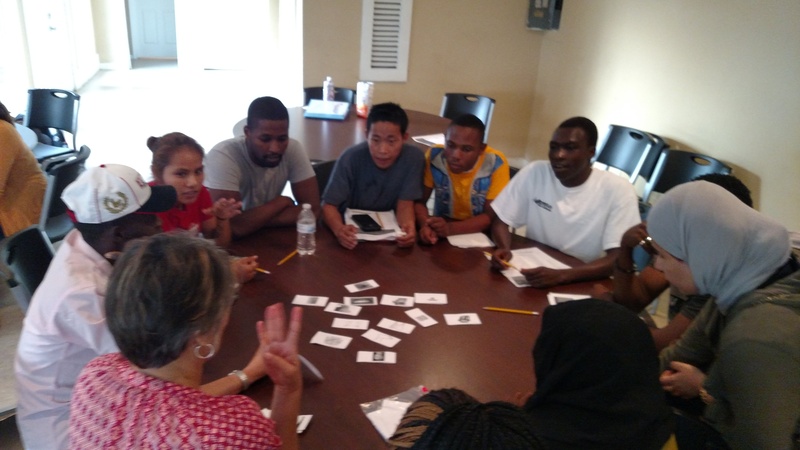 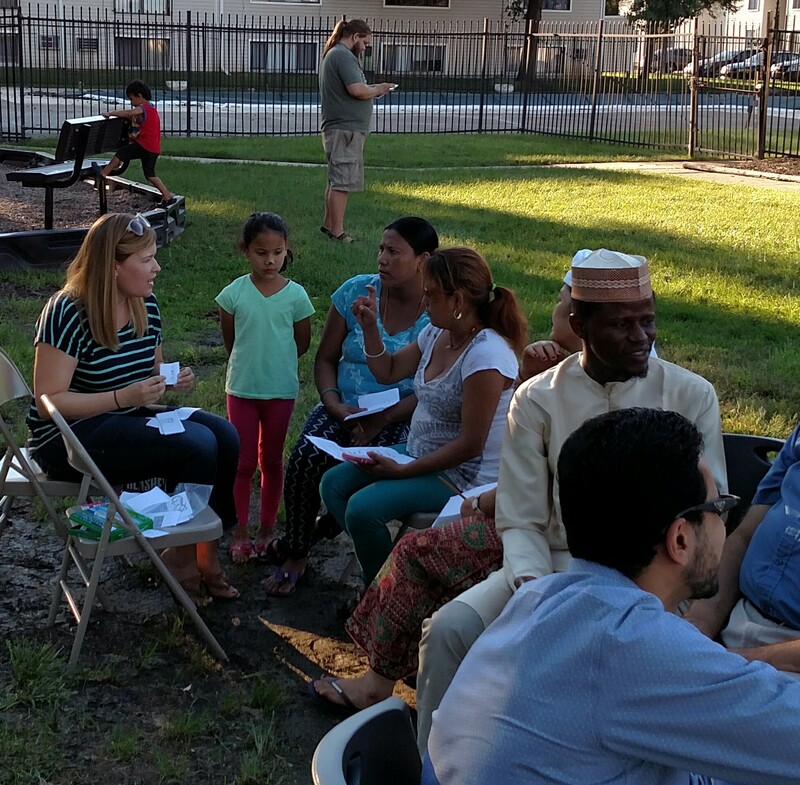 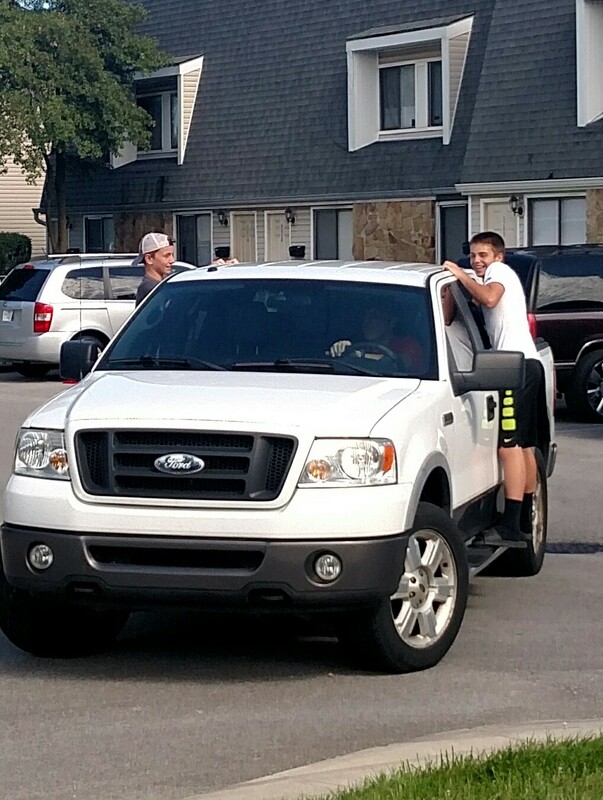 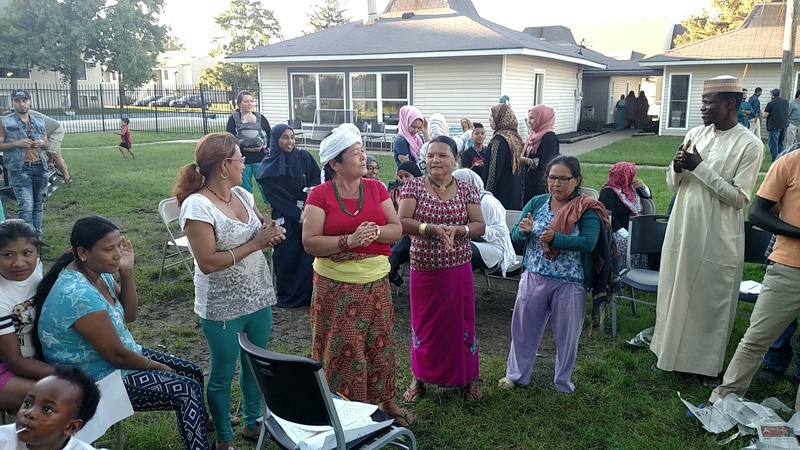 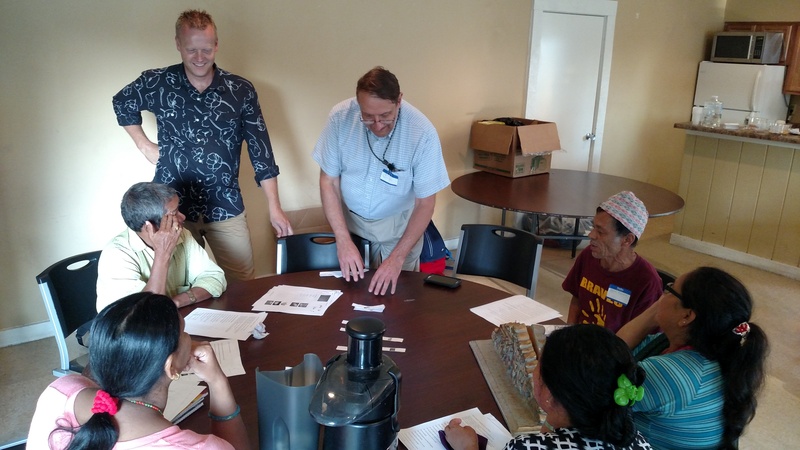 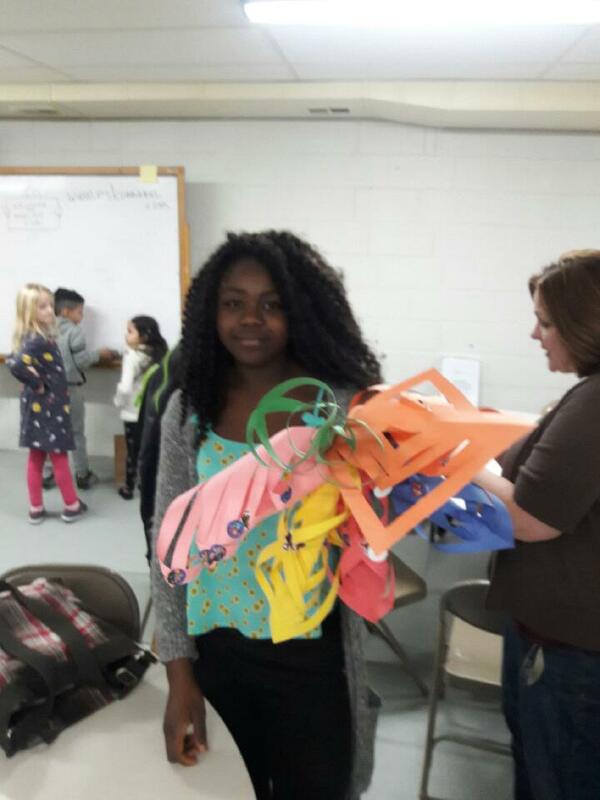 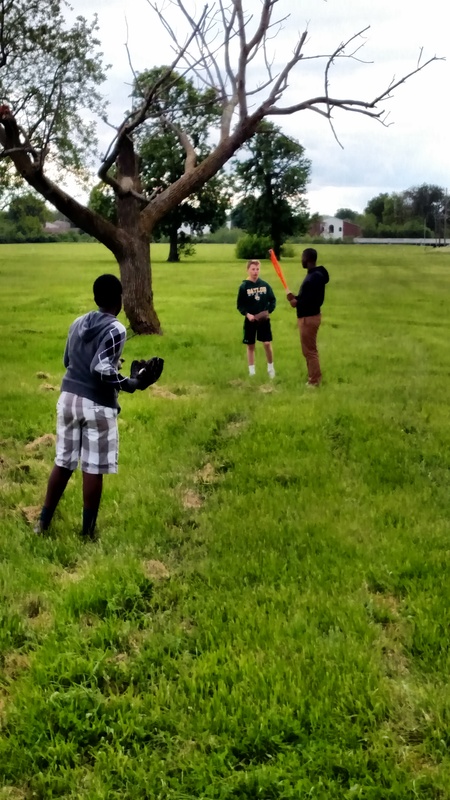 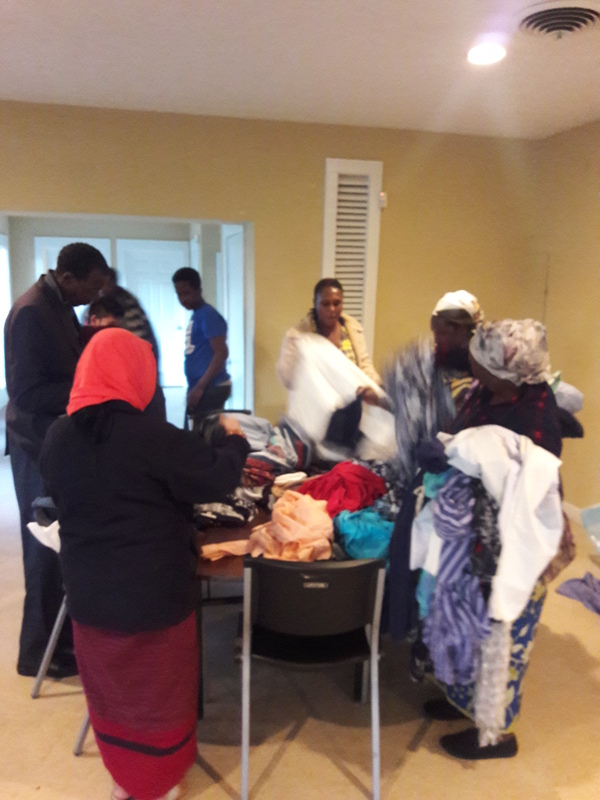 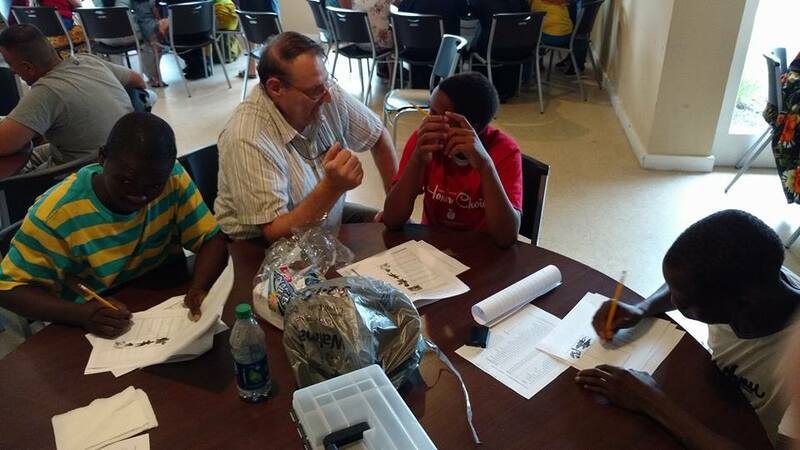 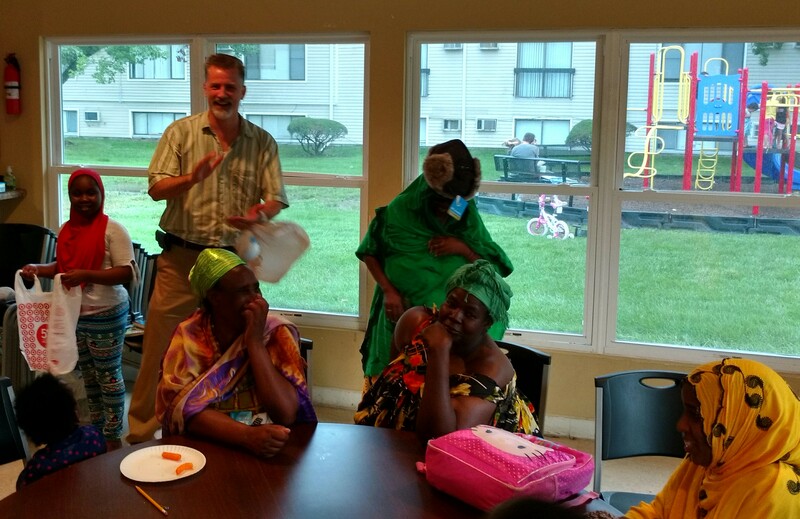 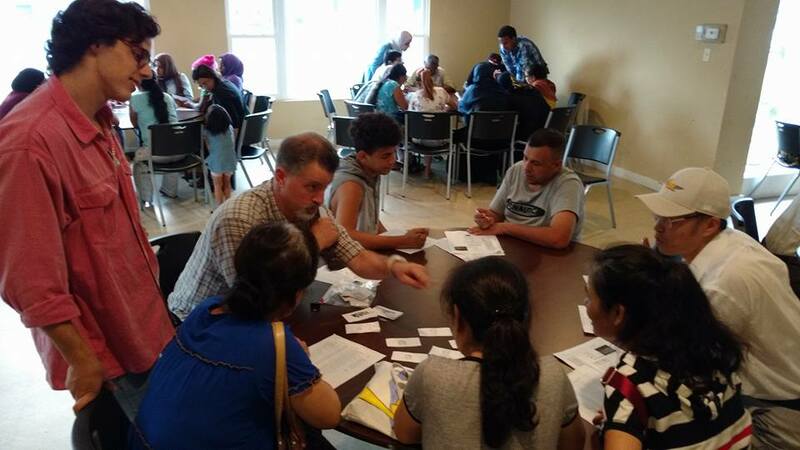 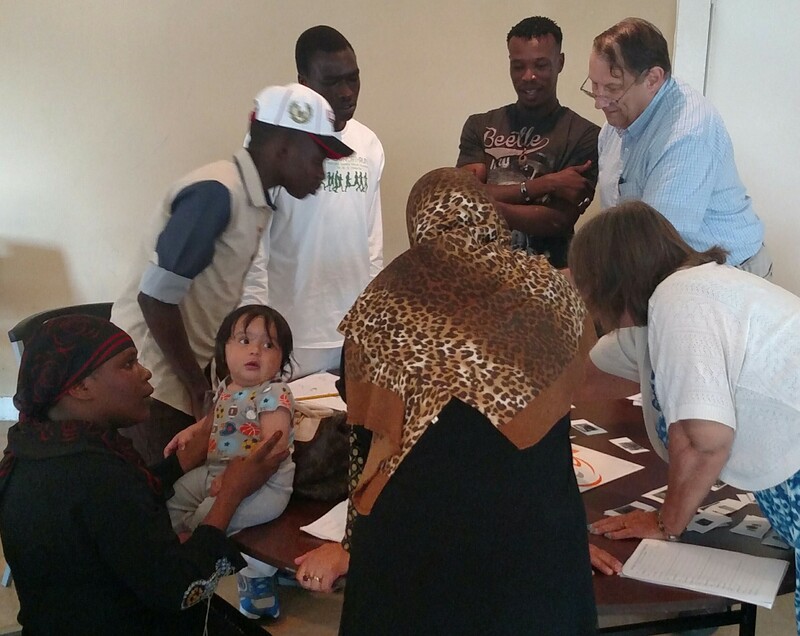 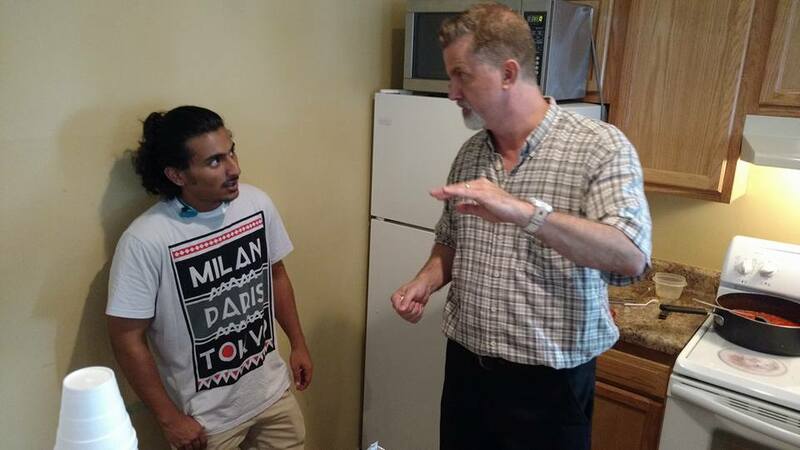 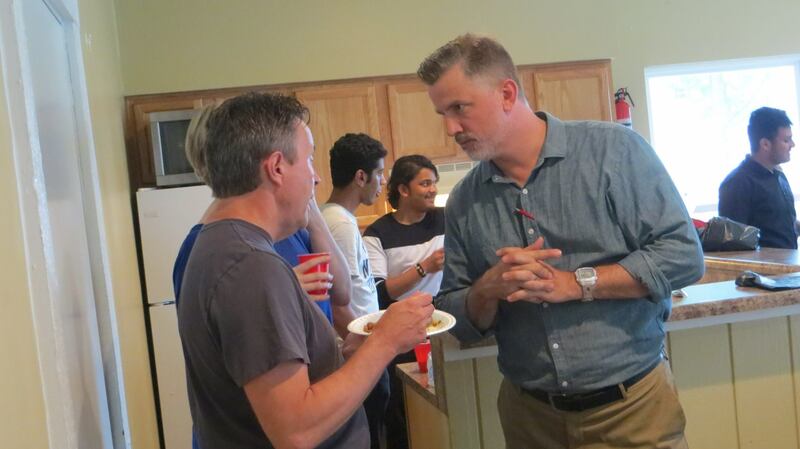 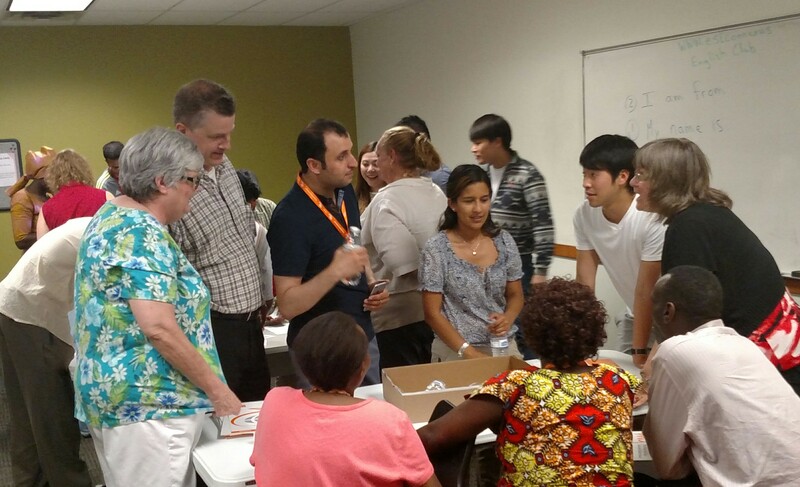 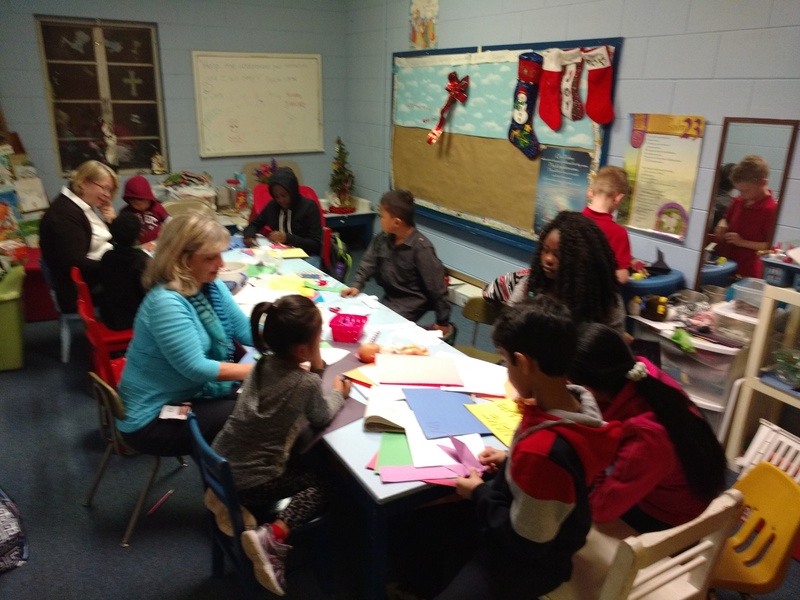 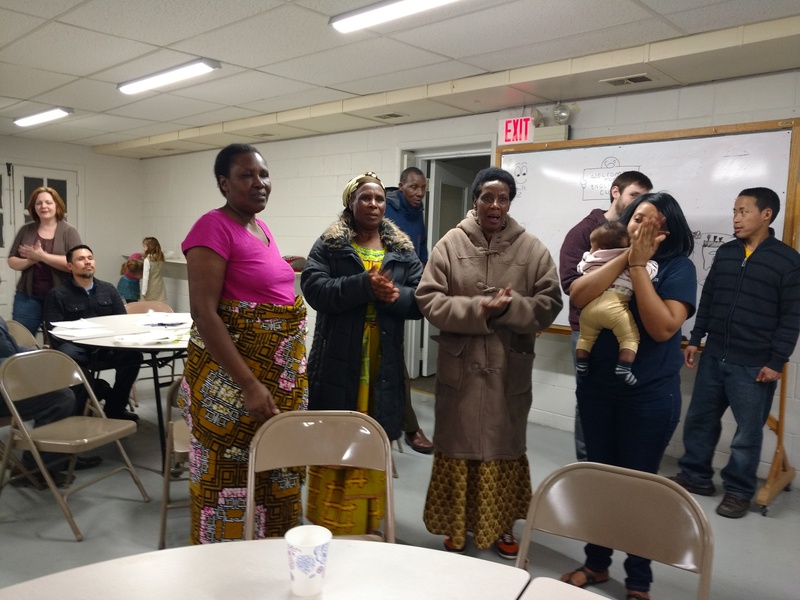 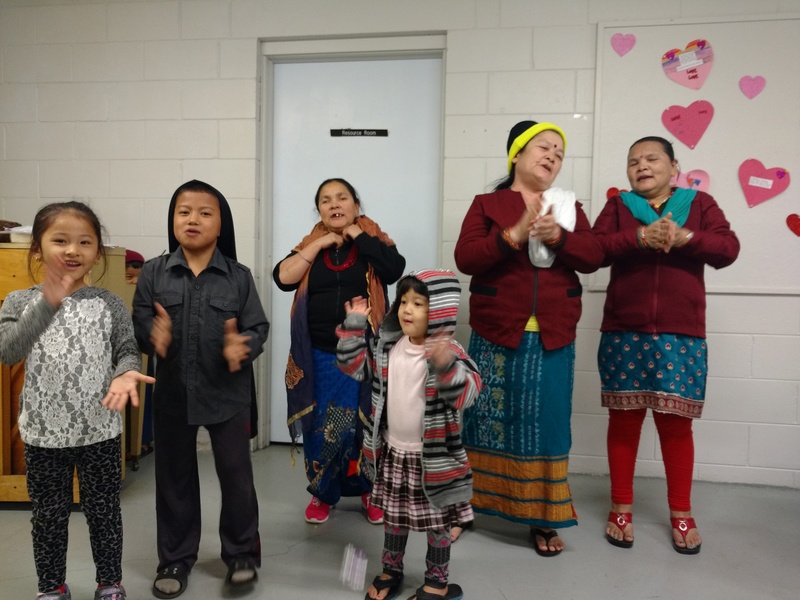 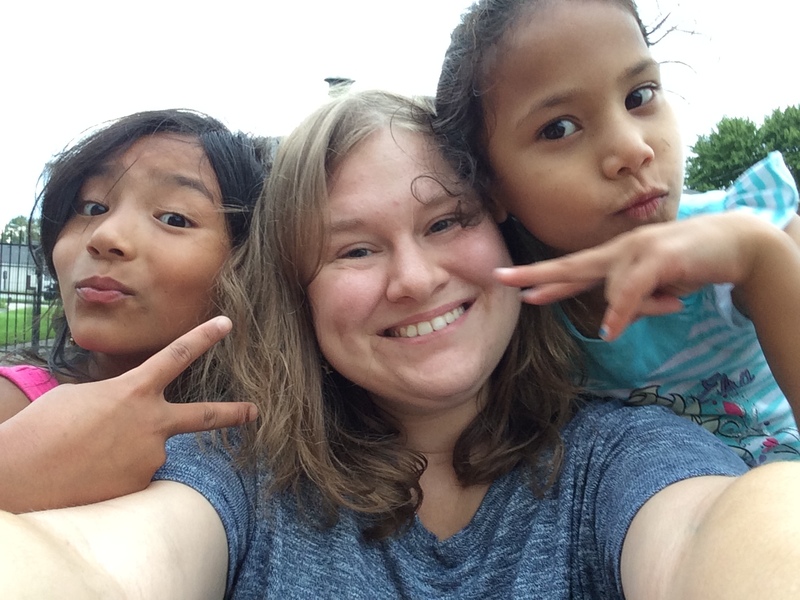 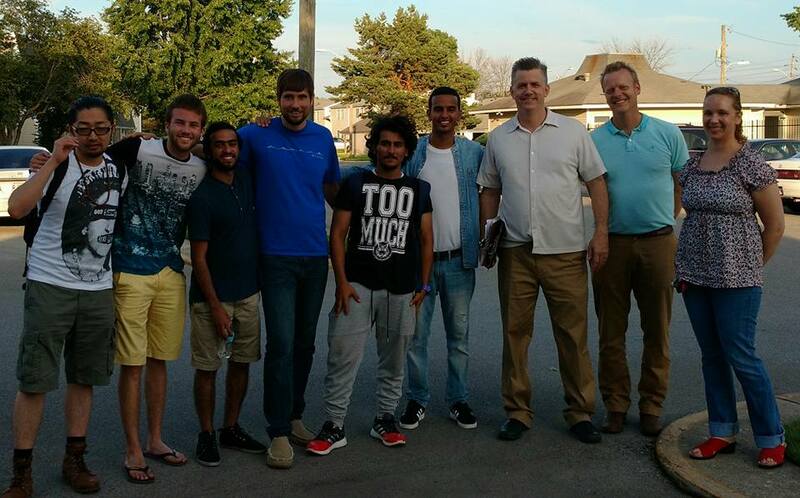 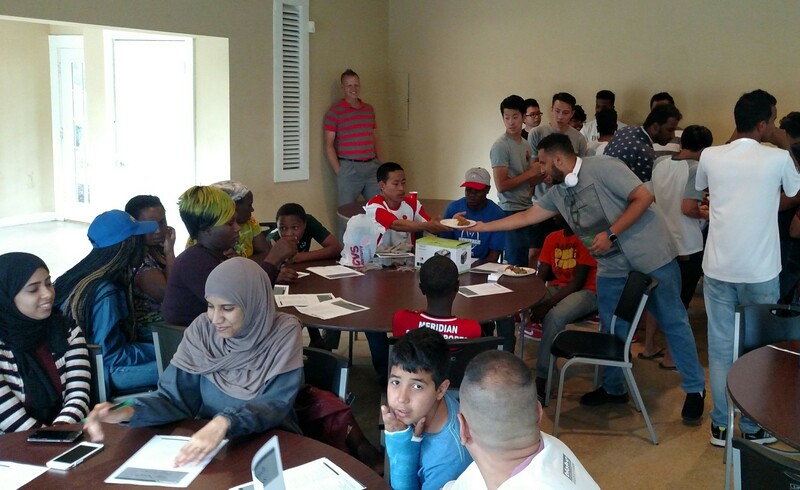 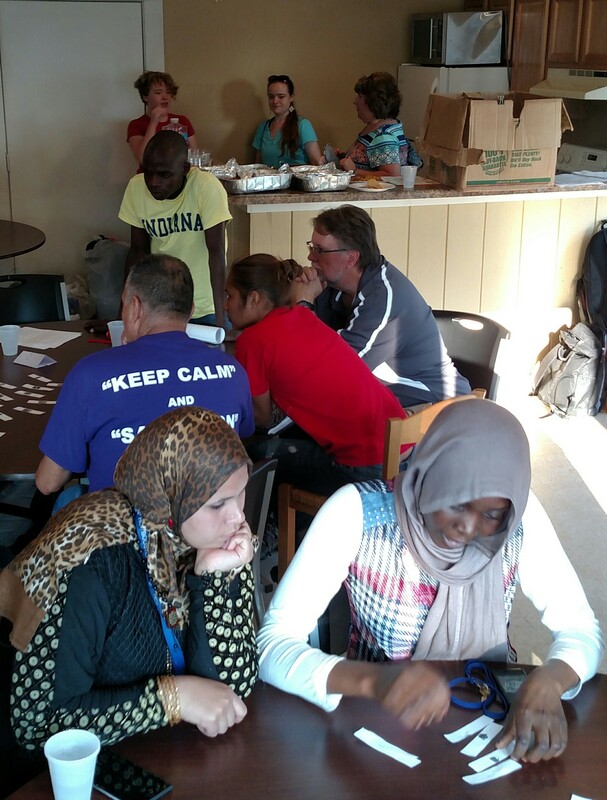 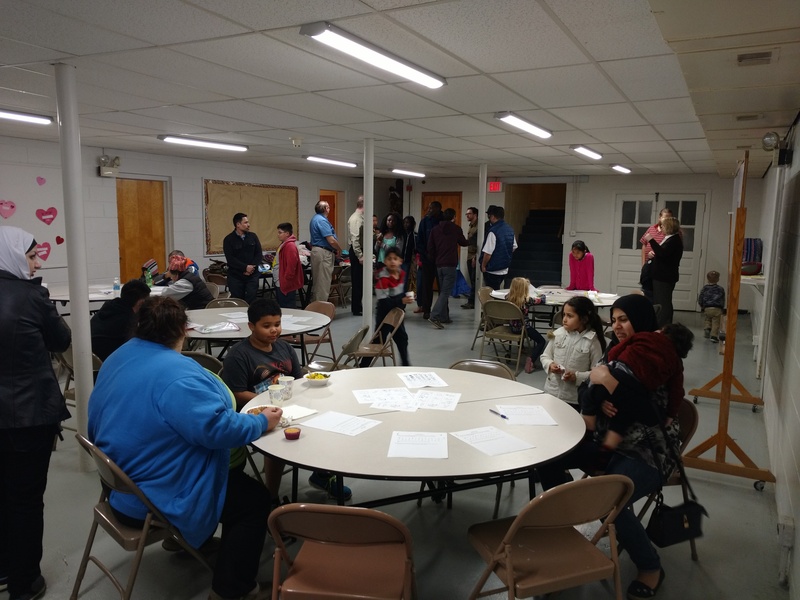 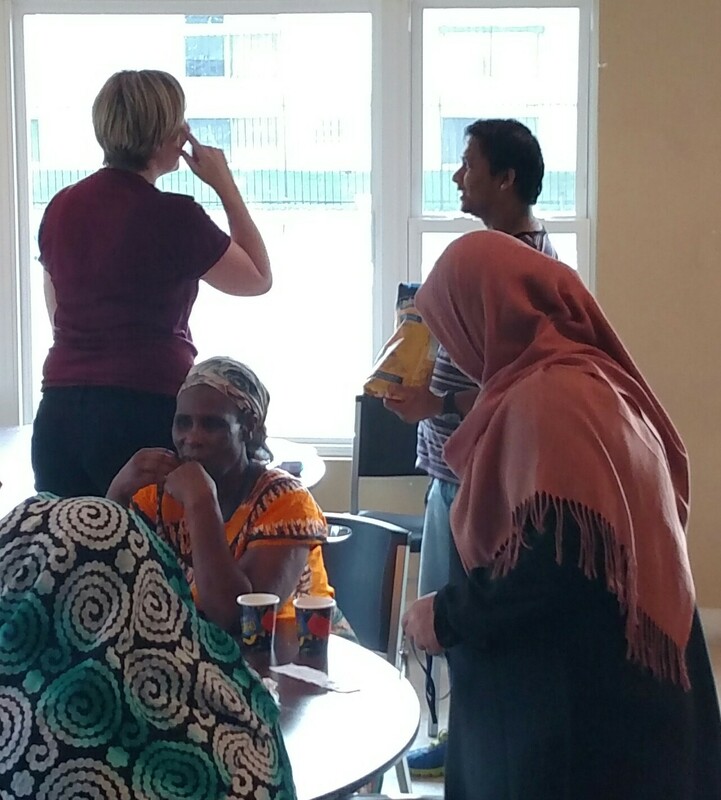 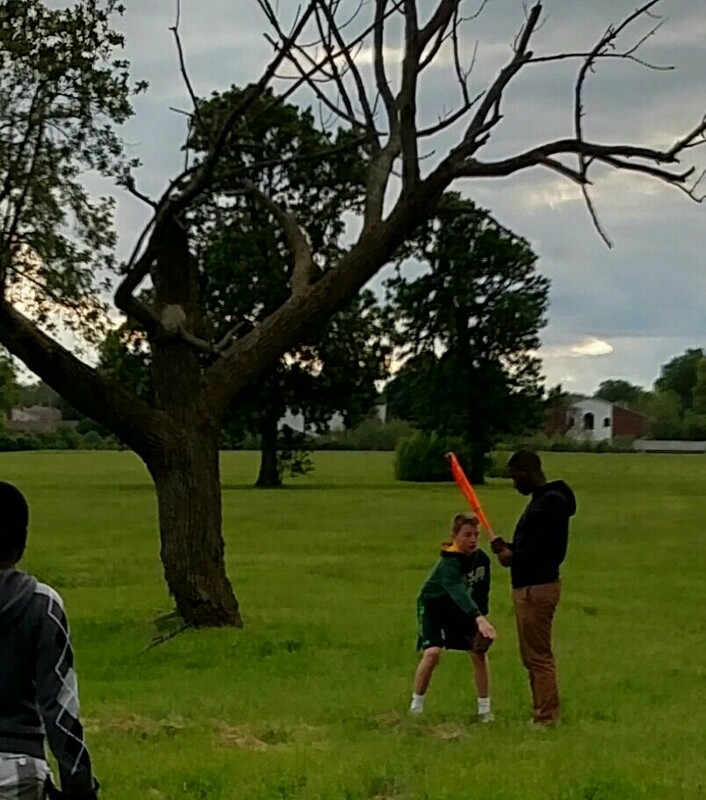 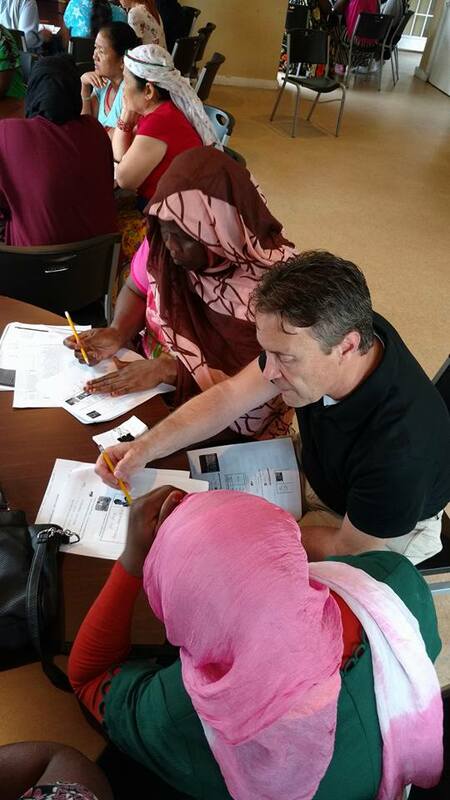 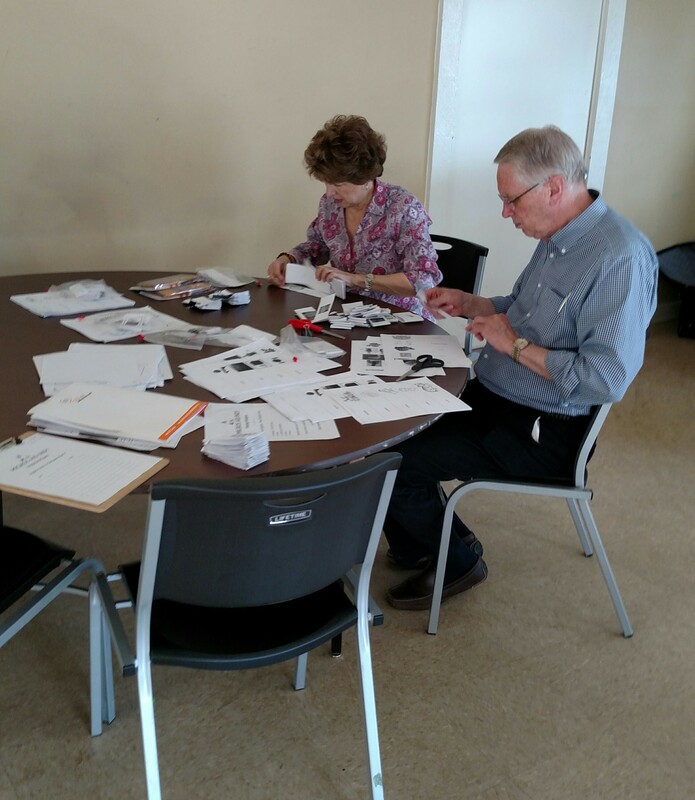 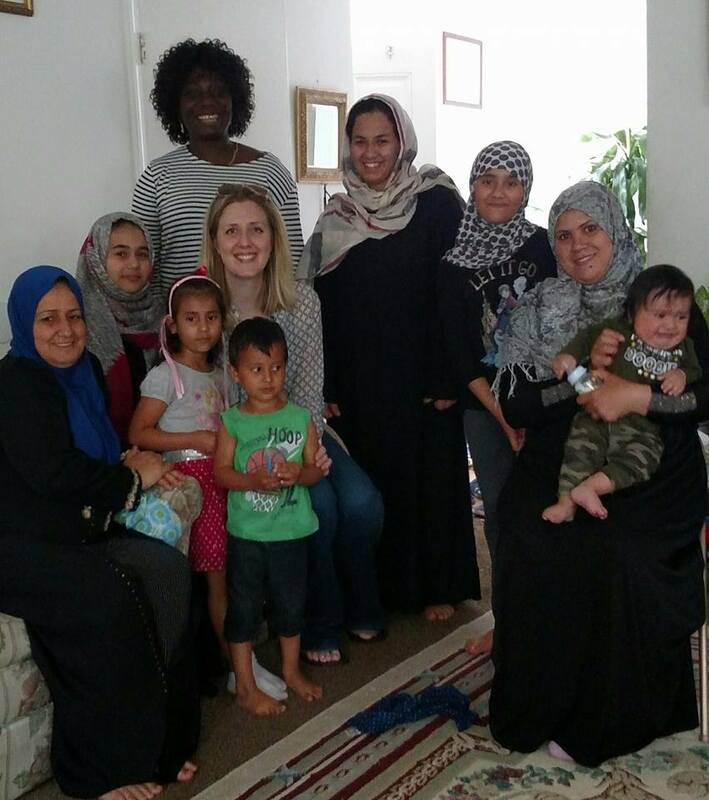 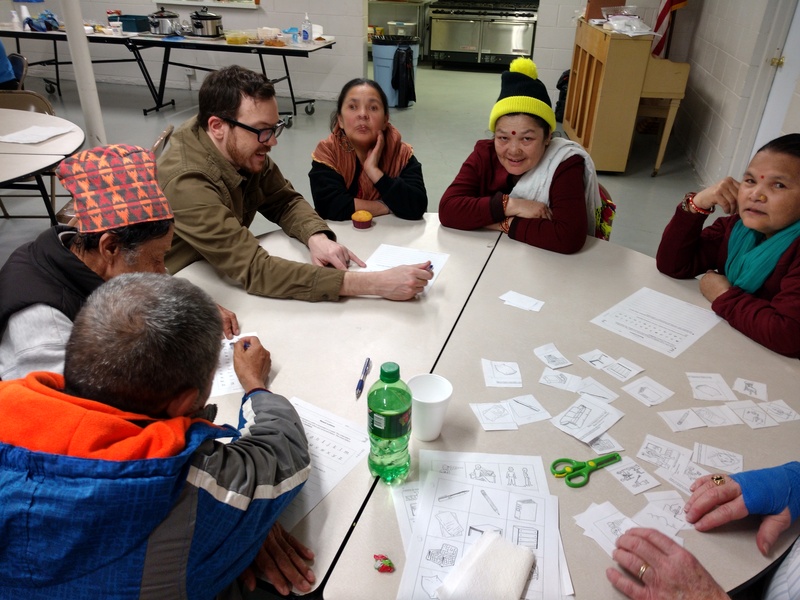 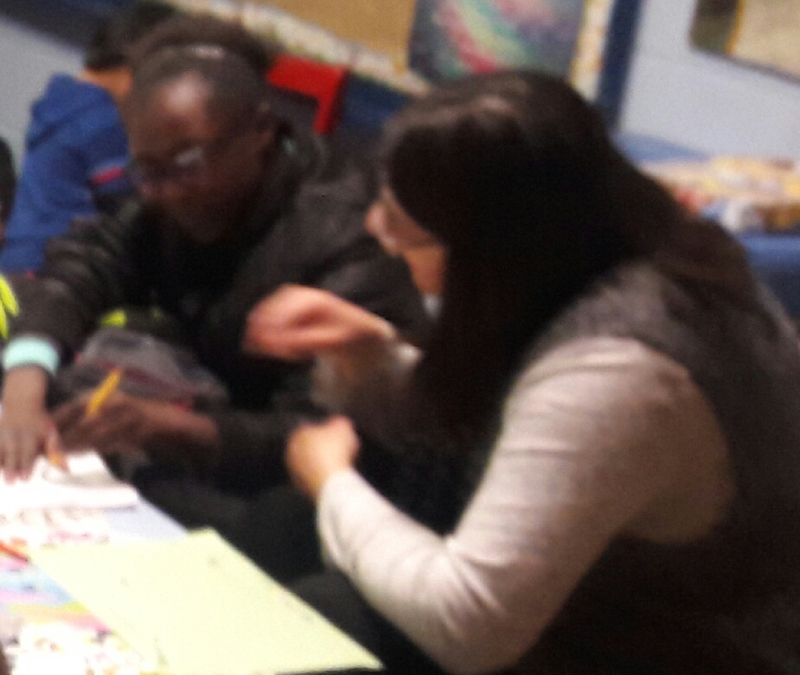 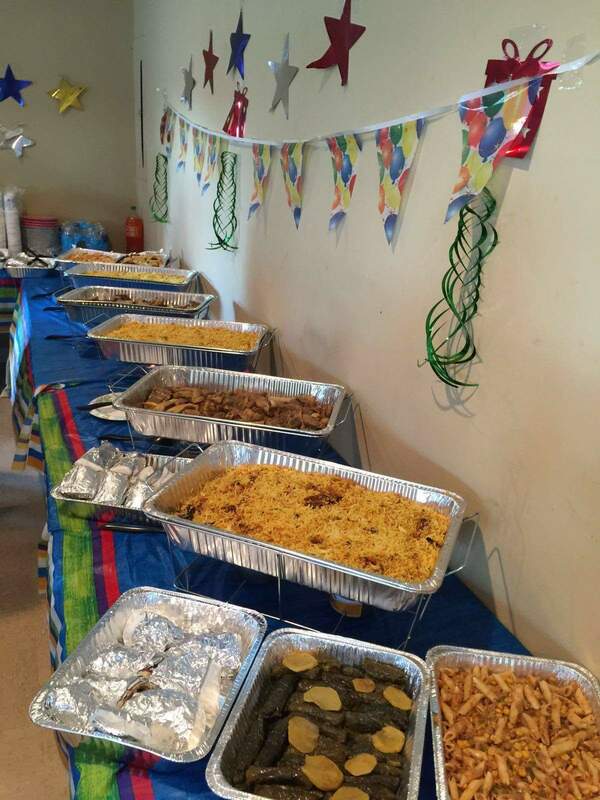 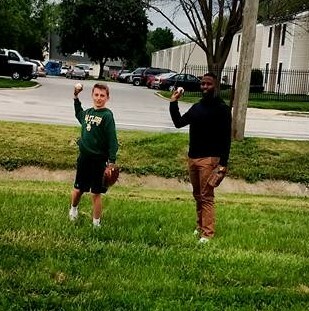 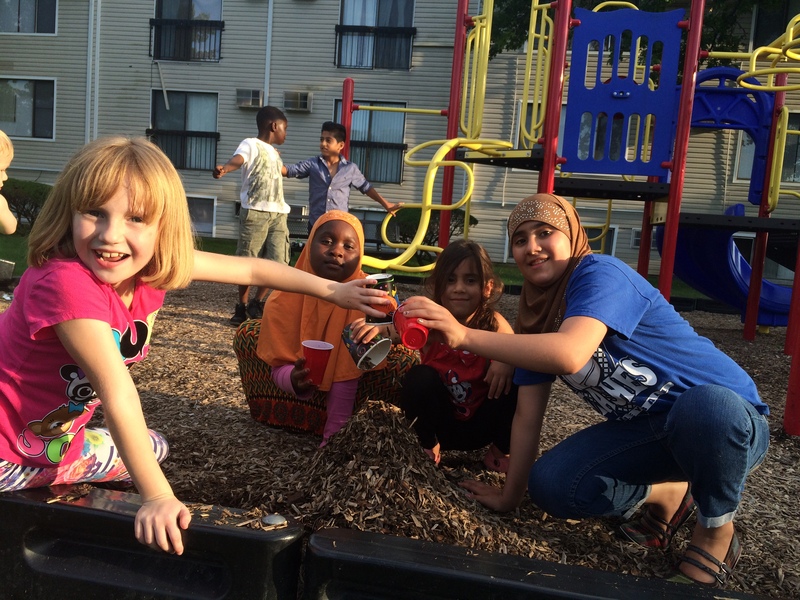 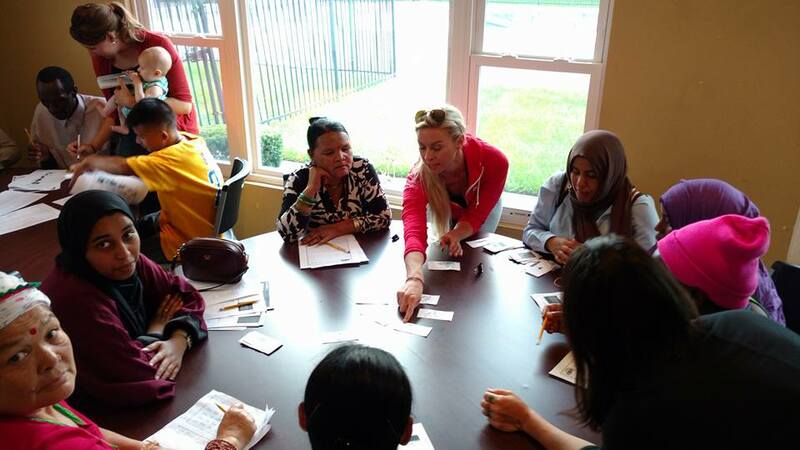 After finding communities in town and knocking on doors and building some relationships, we had our first English Club for Refugees on June 2, 2016. 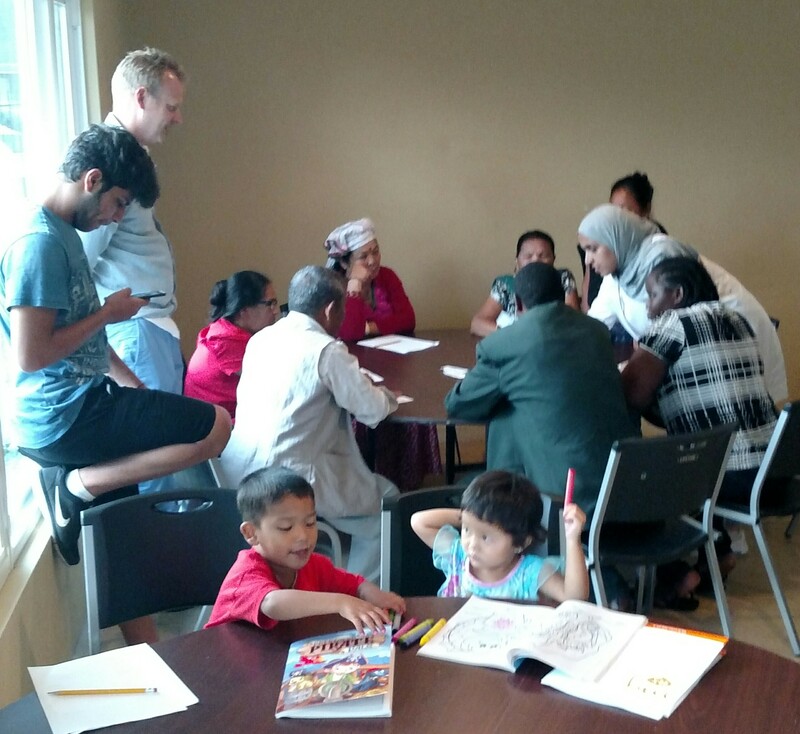 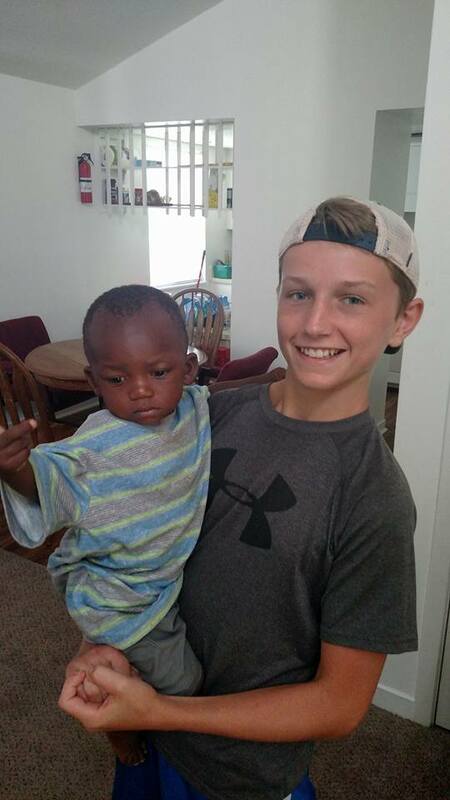 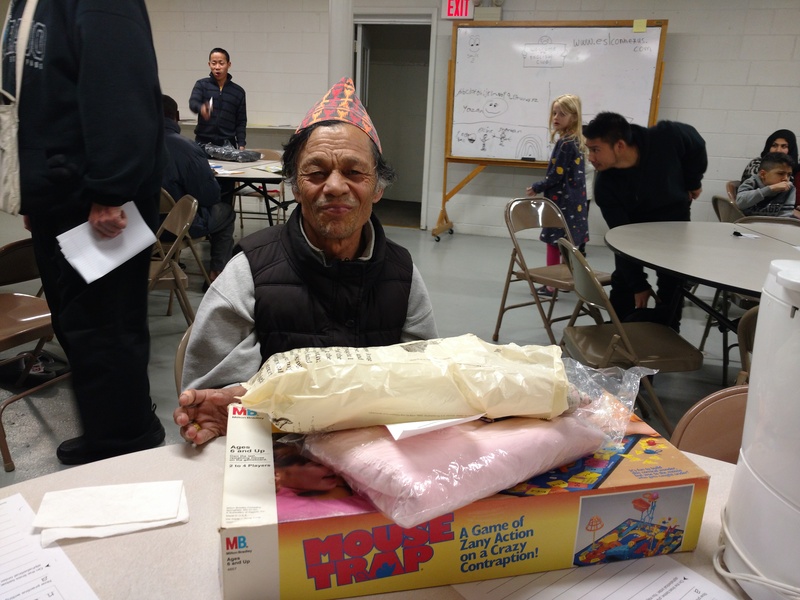 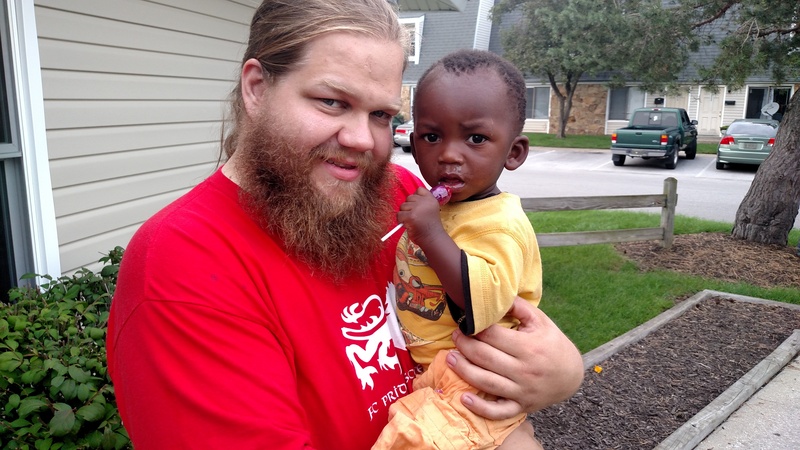 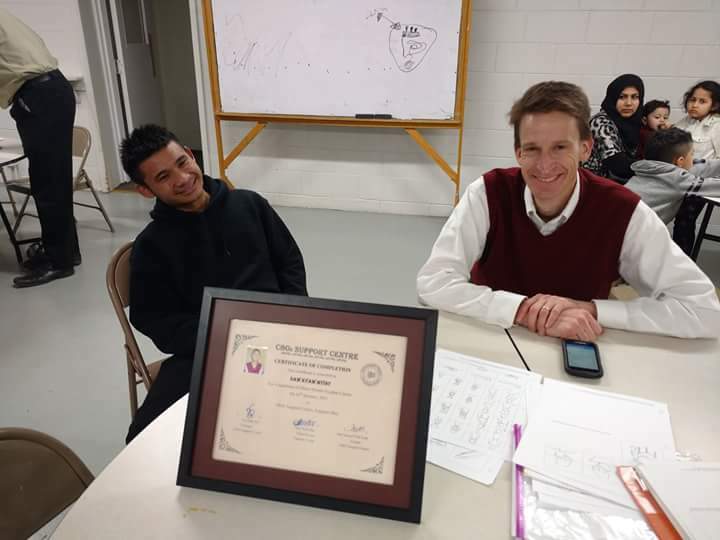 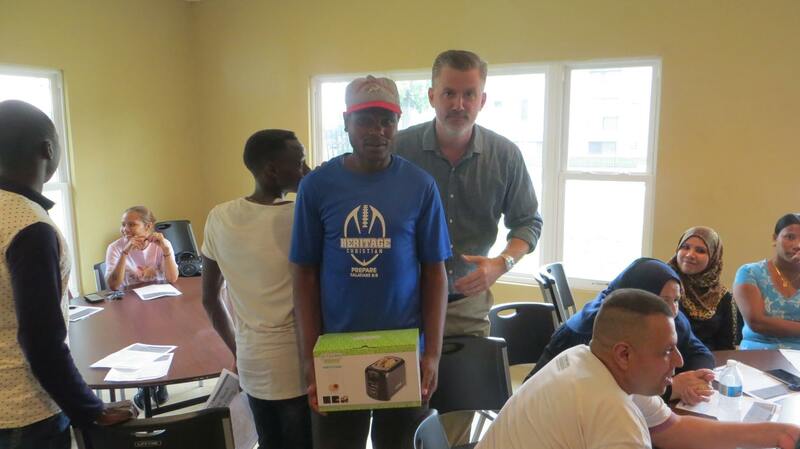 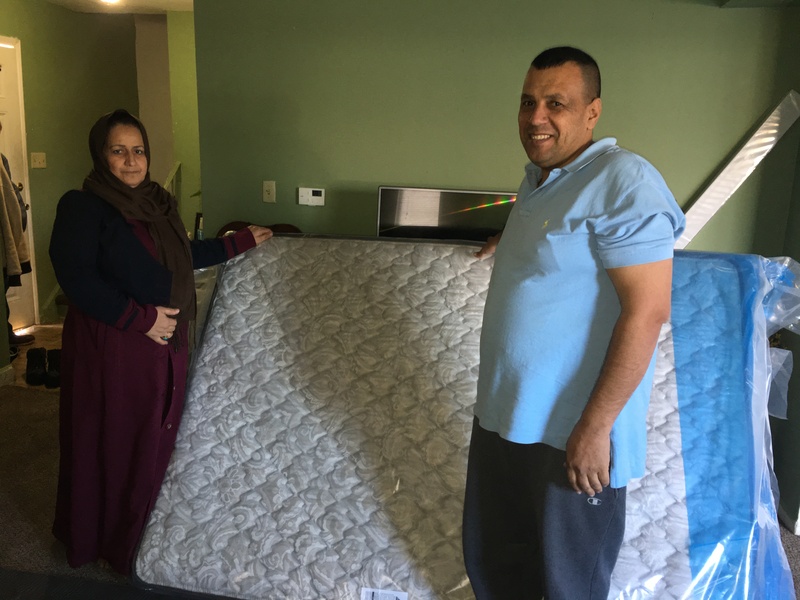 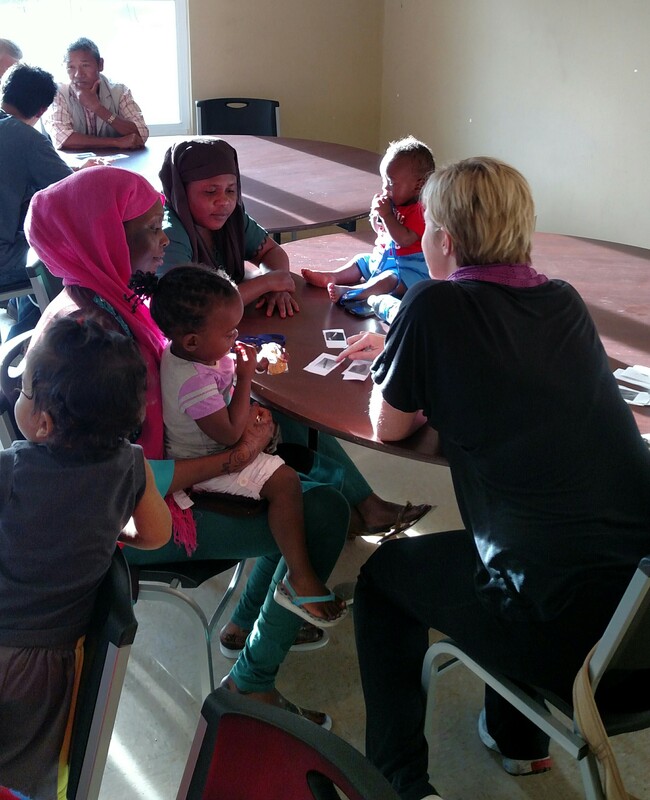 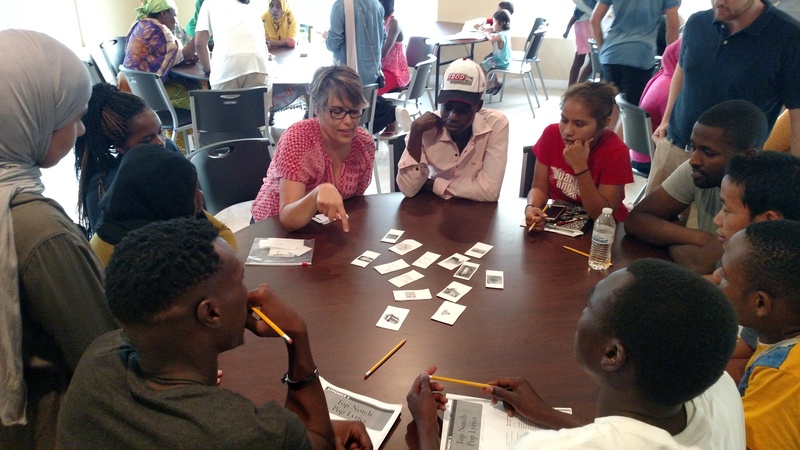 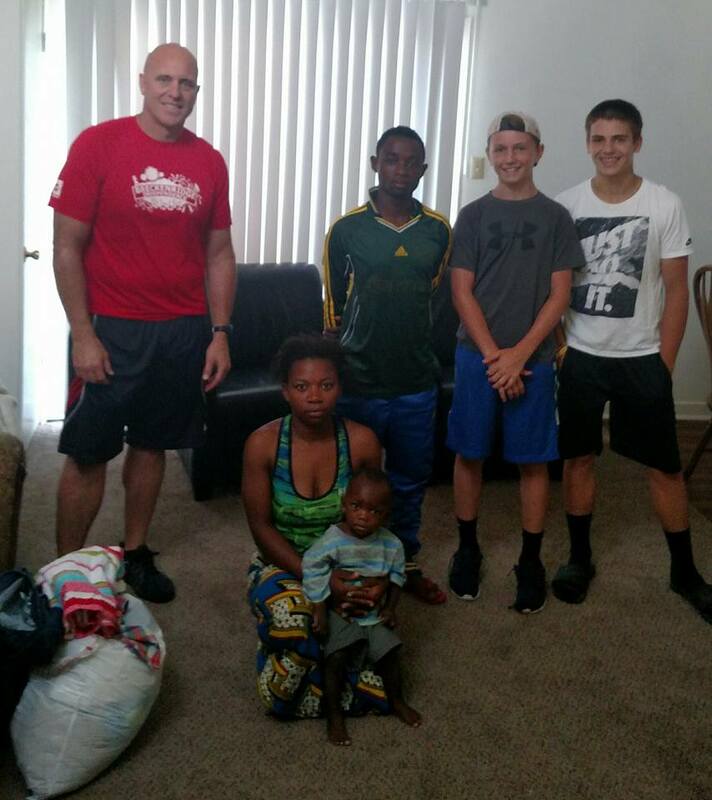 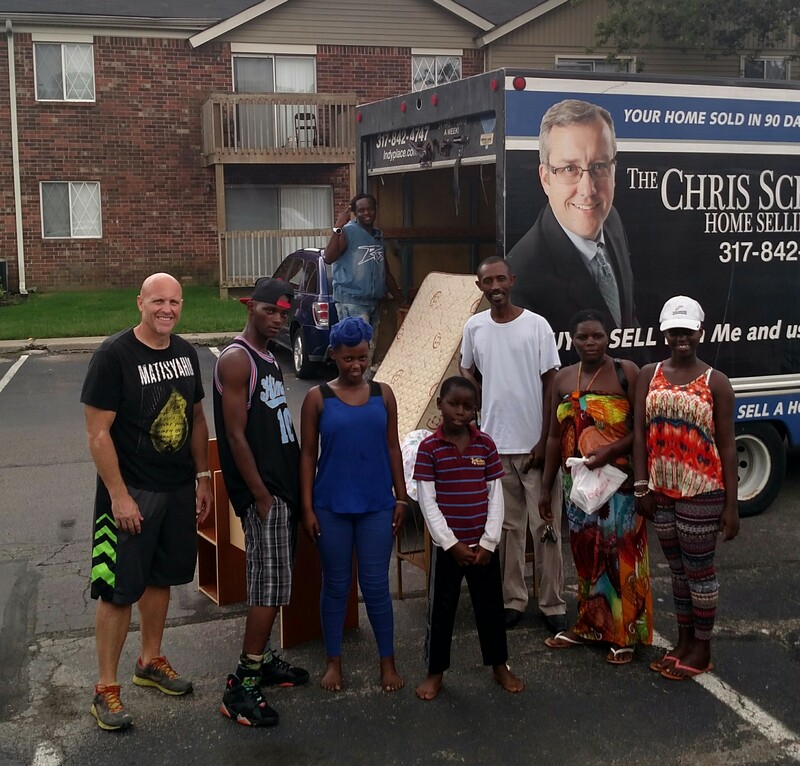 Eight refugees were picked up by a friend at Indy Internationals, Brad Nelson, and brought downtown to the Language Center. 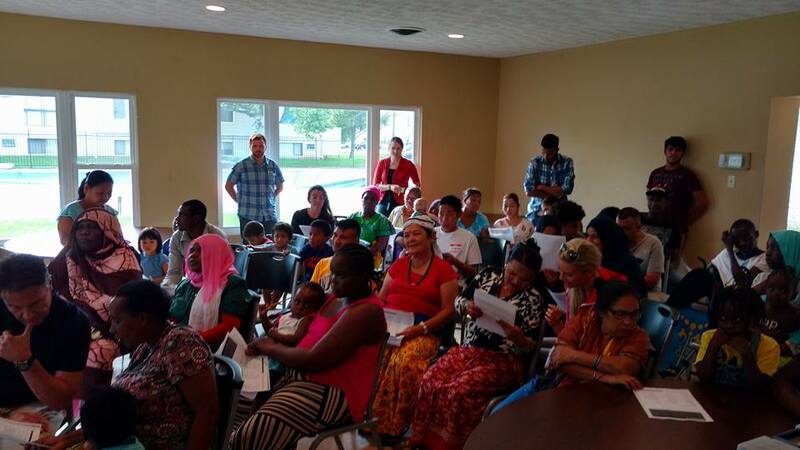 They were all refugees from Myanmar, Iraq, and Congo. 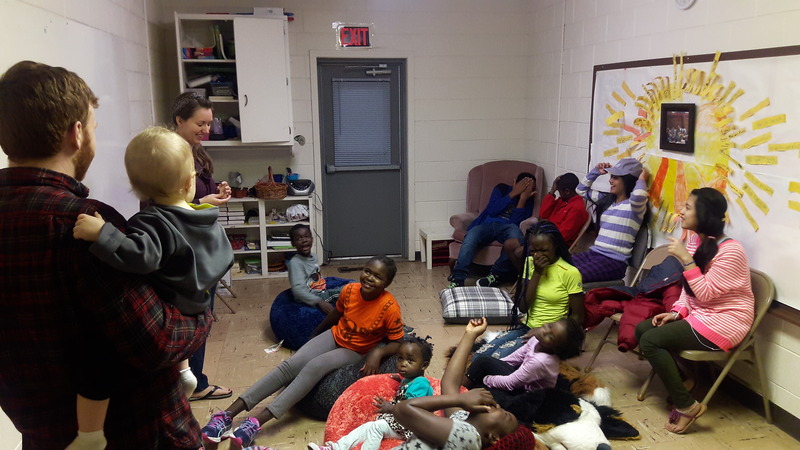 The refugee population is a hidden community throughout many north American urban settings. 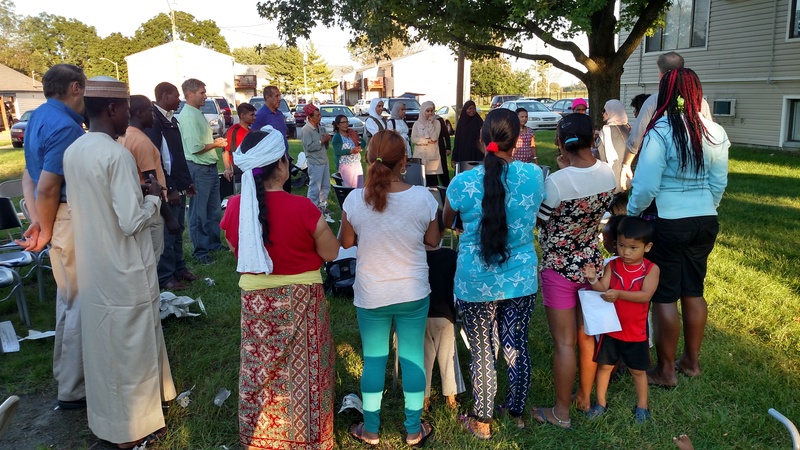 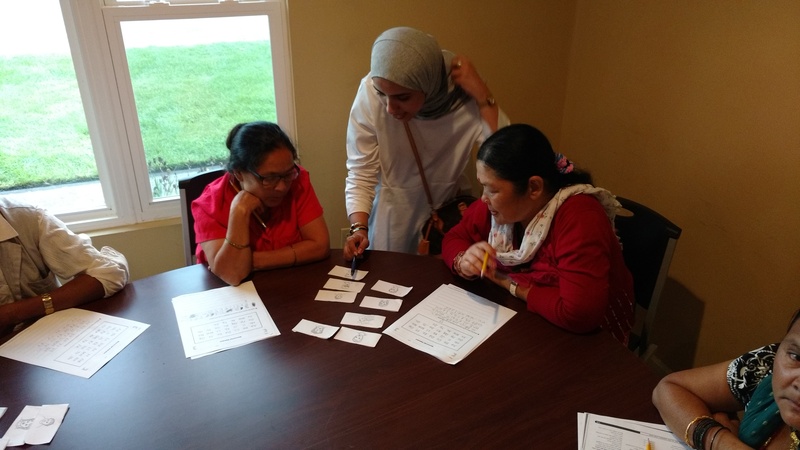 Indianapolis has a growing population of immigrants who are classified as refugees and have fled their nations mostly because of war and civil conflict. 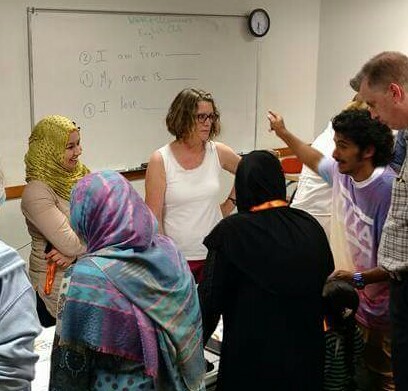 Their need to learn English is paramount and crucial to live in America. 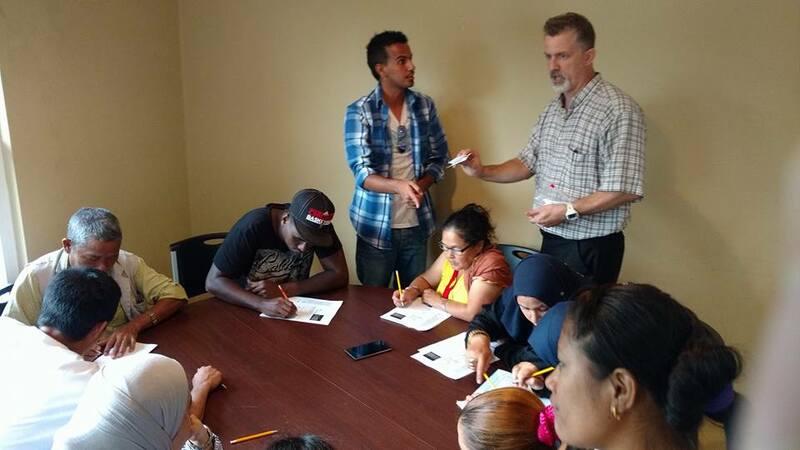 They are eager to learn English. 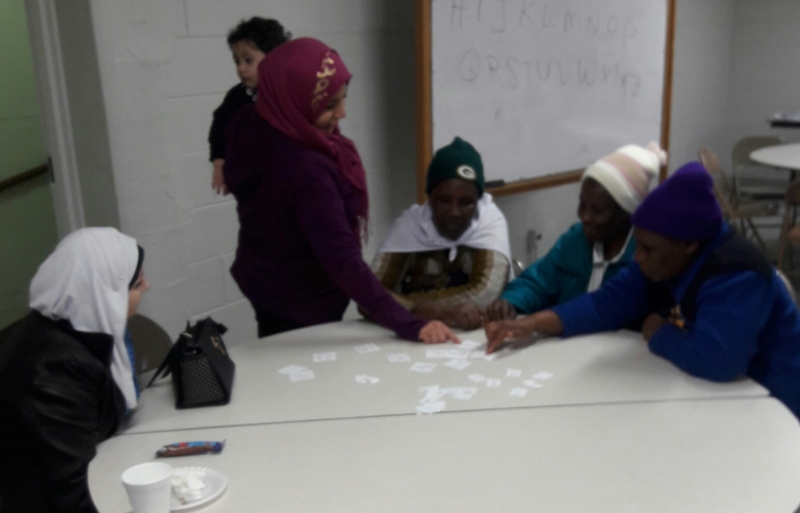 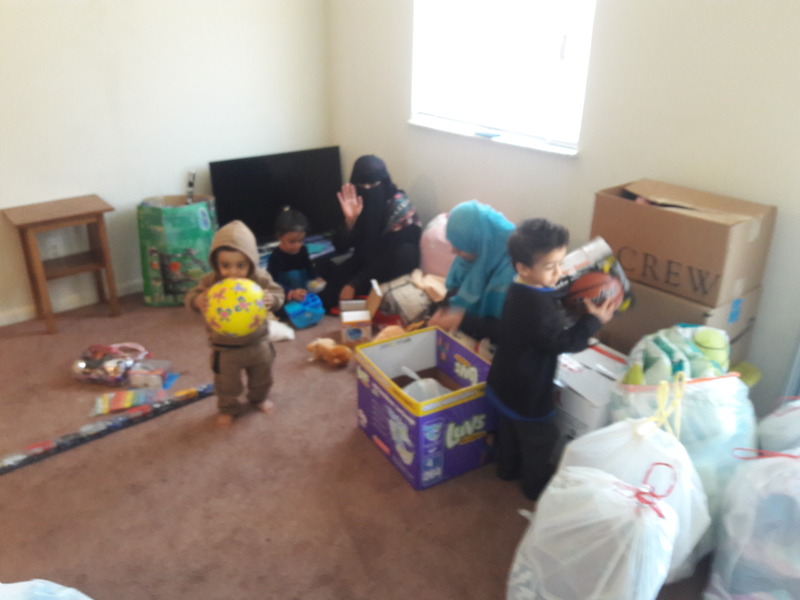 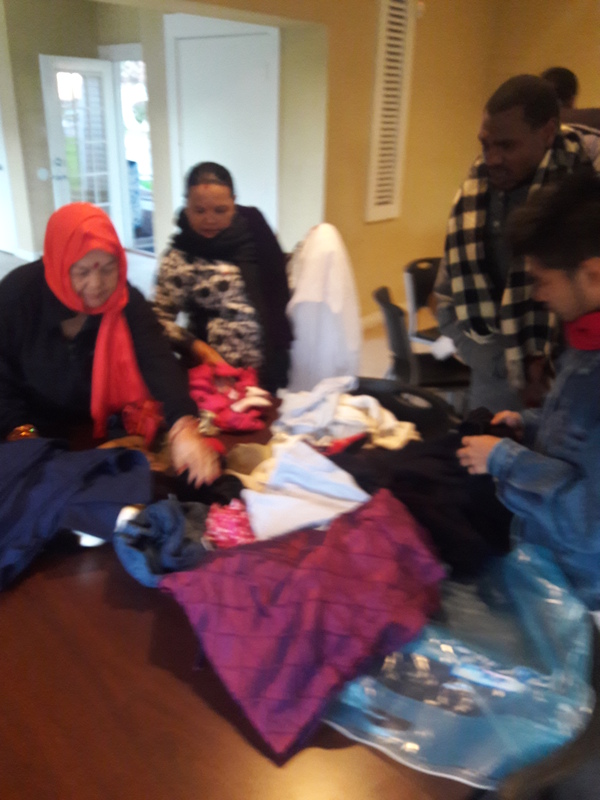 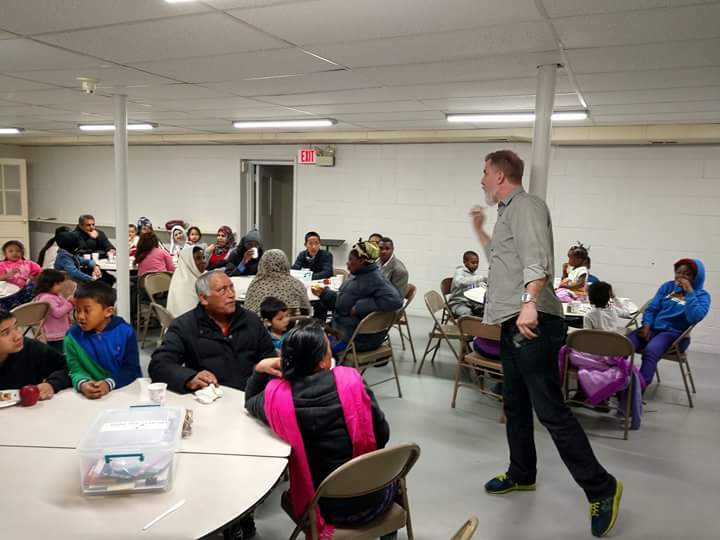 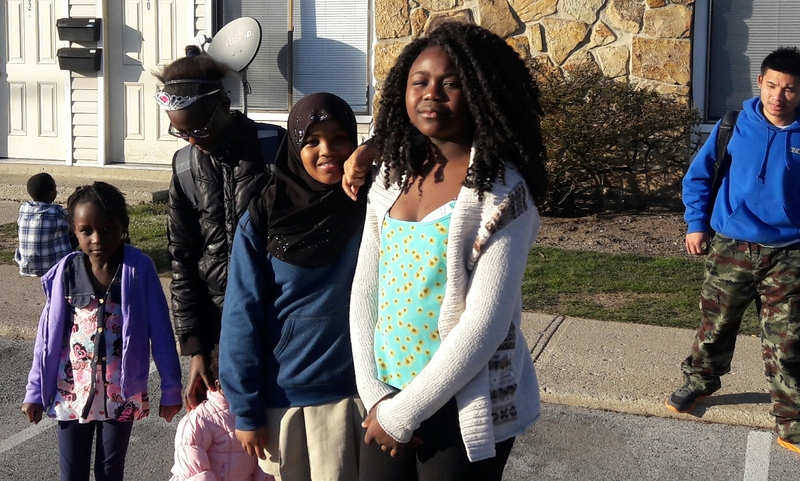 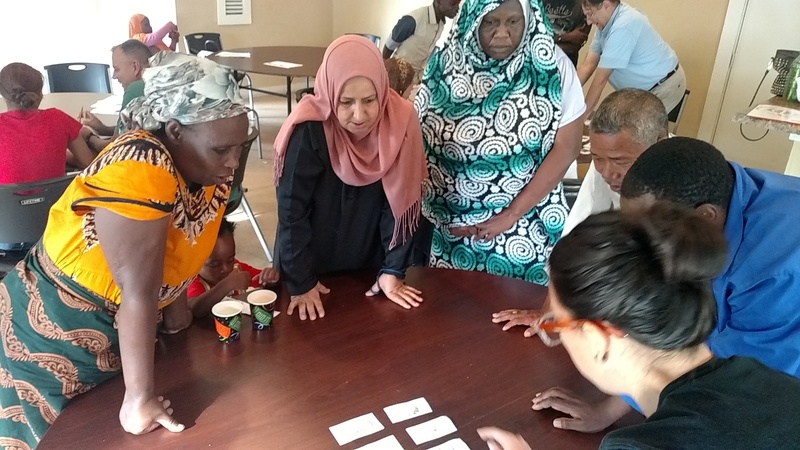 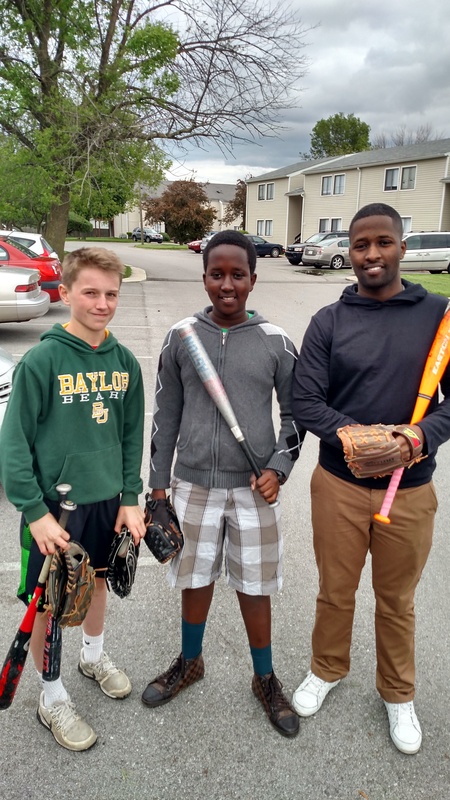 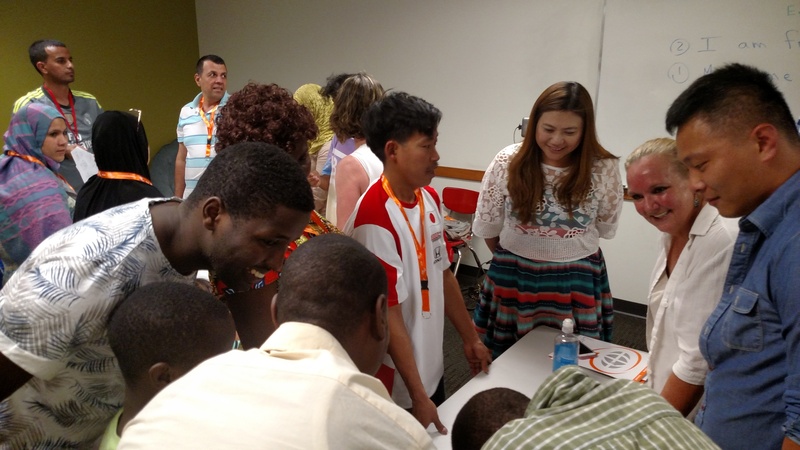 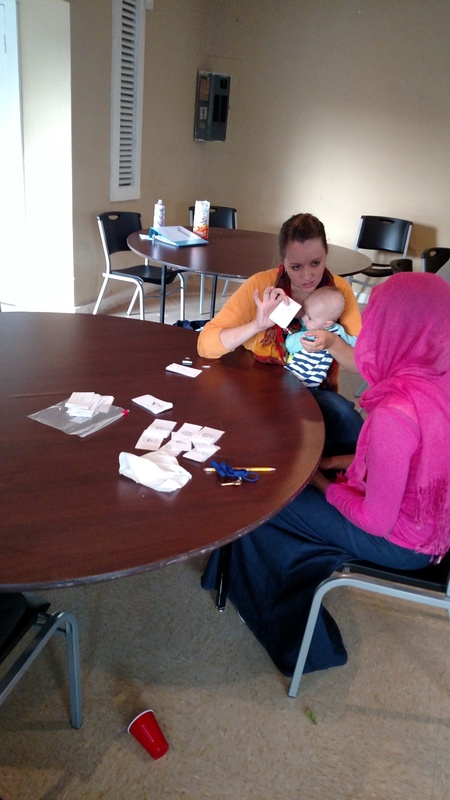 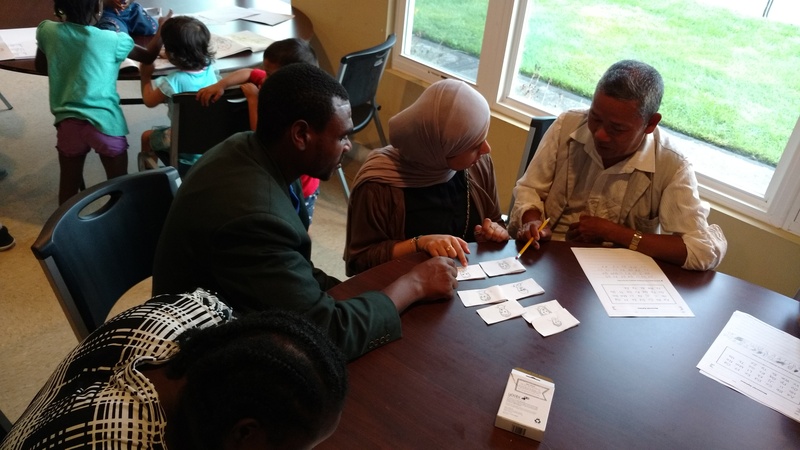 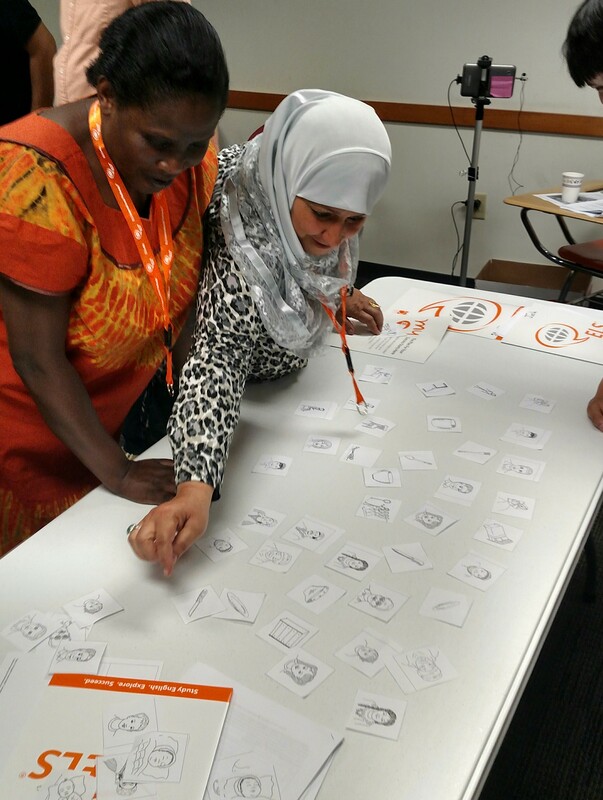 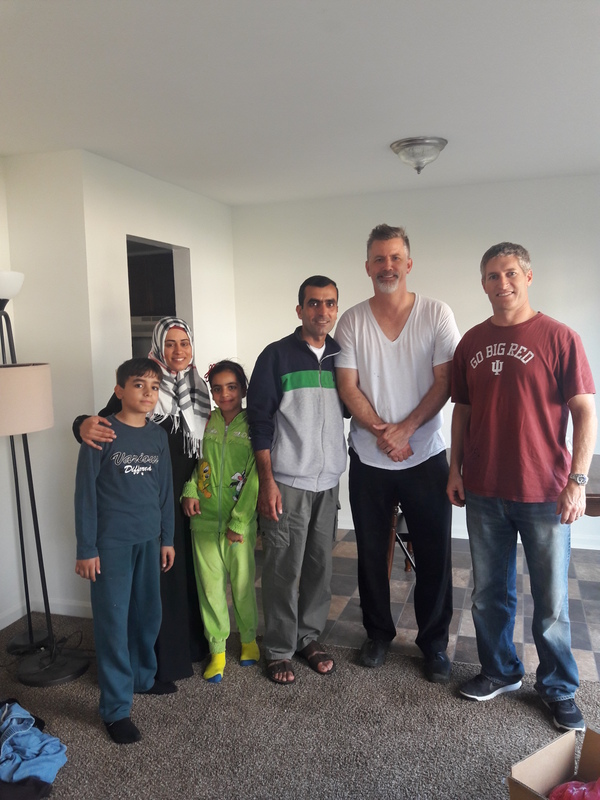 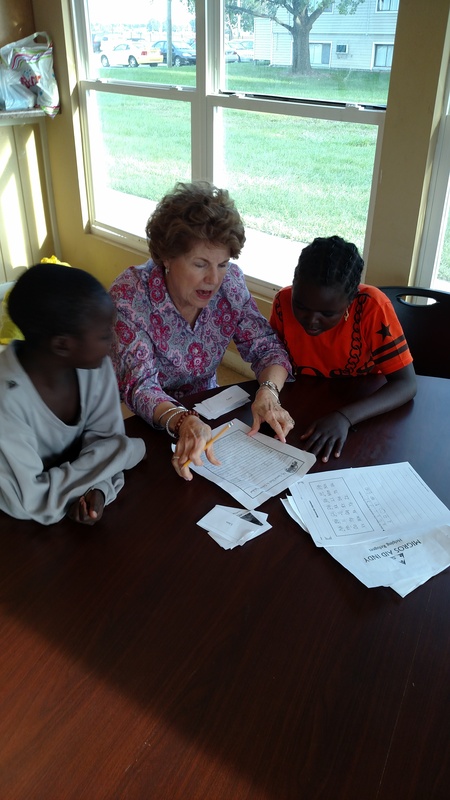 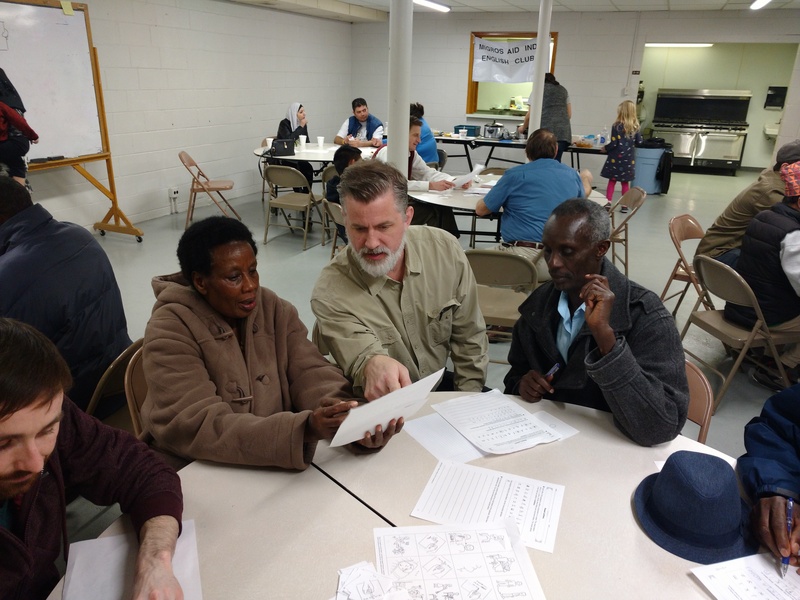 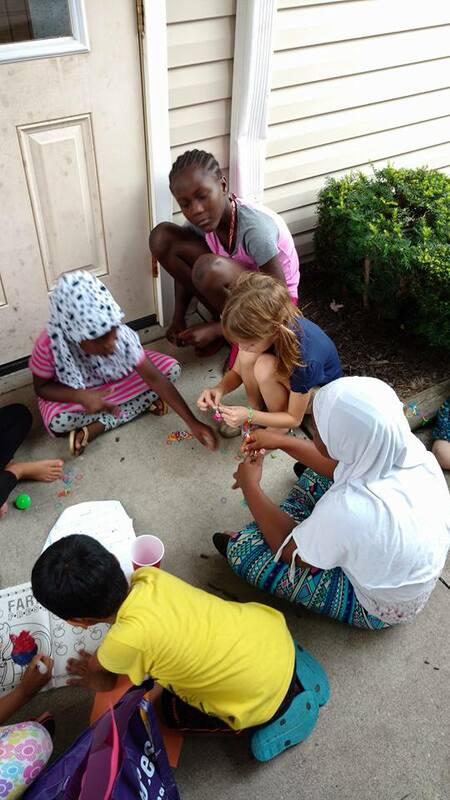 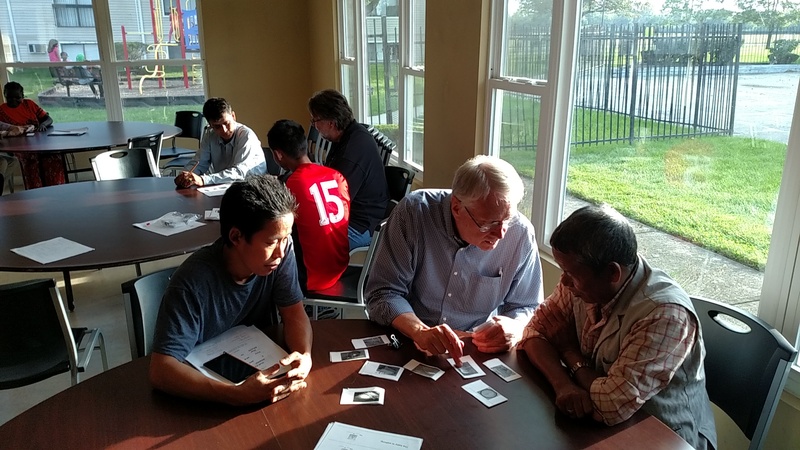 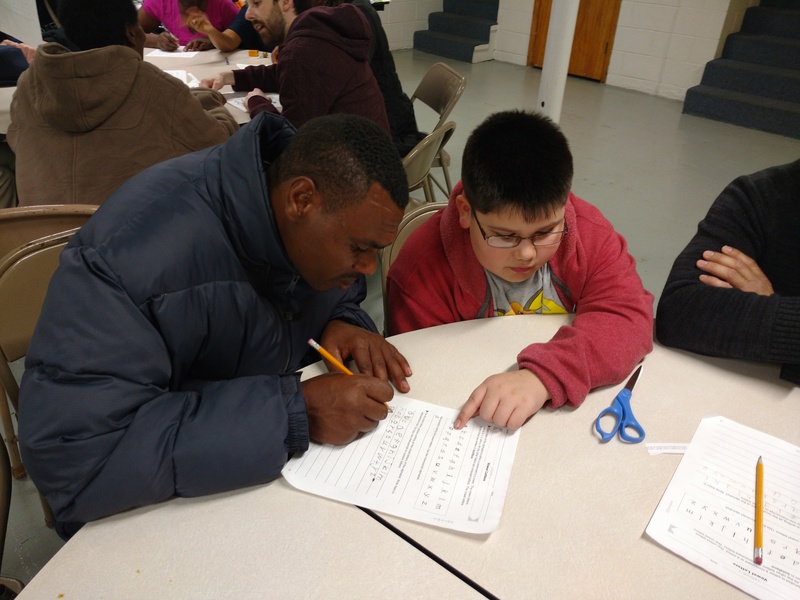 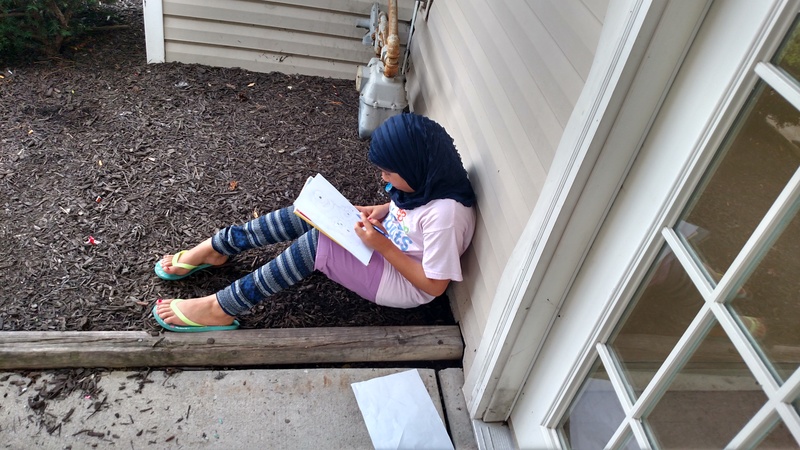 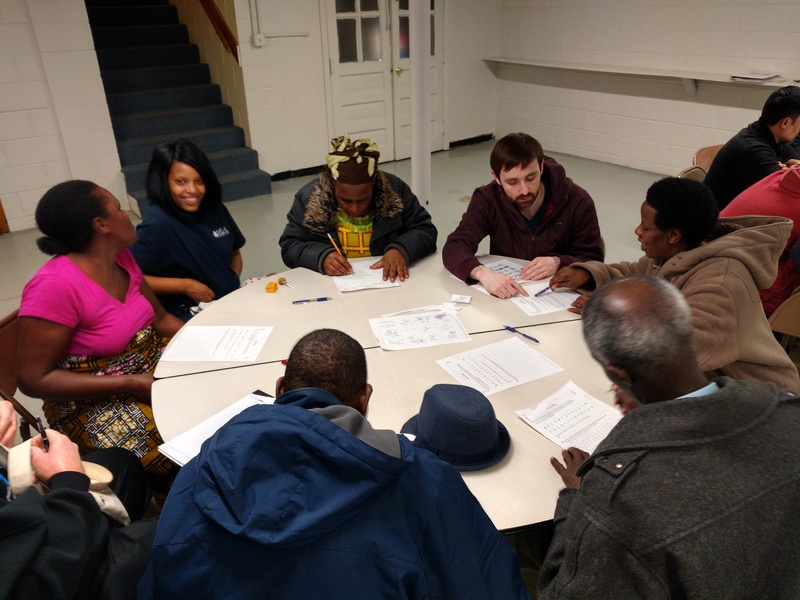 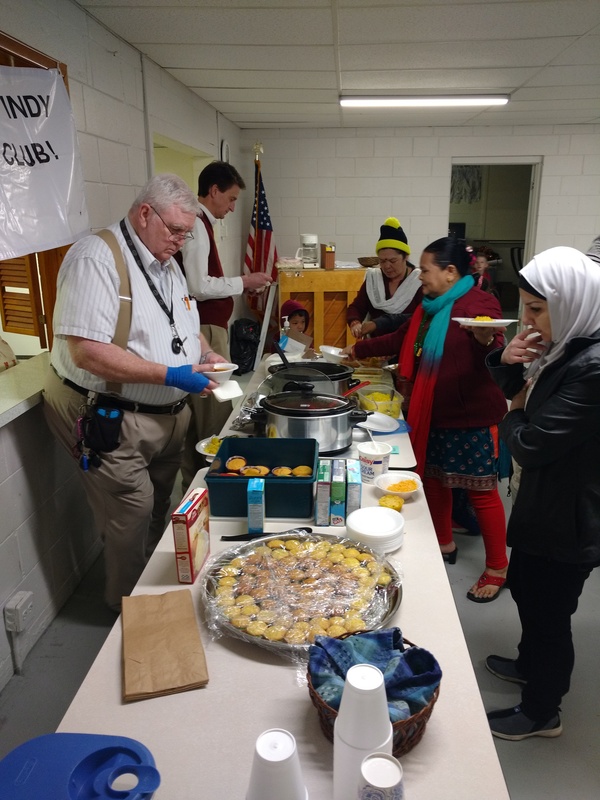 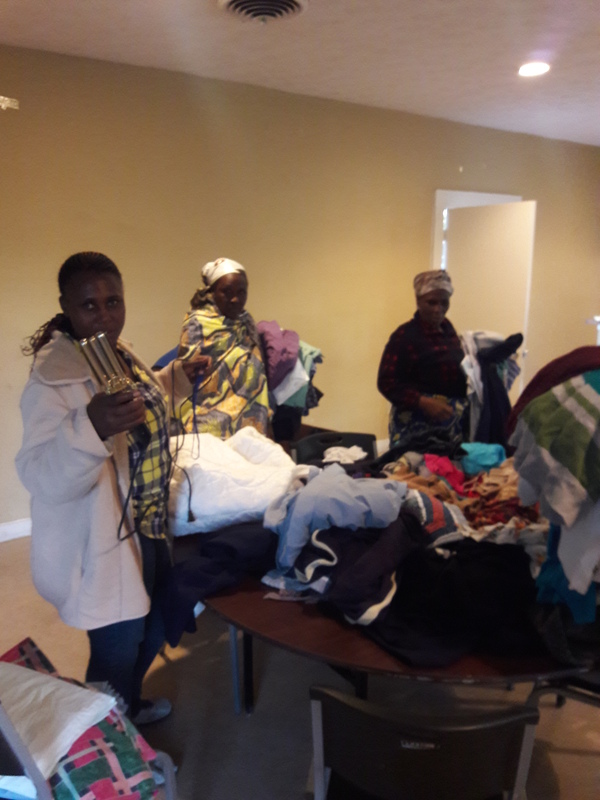 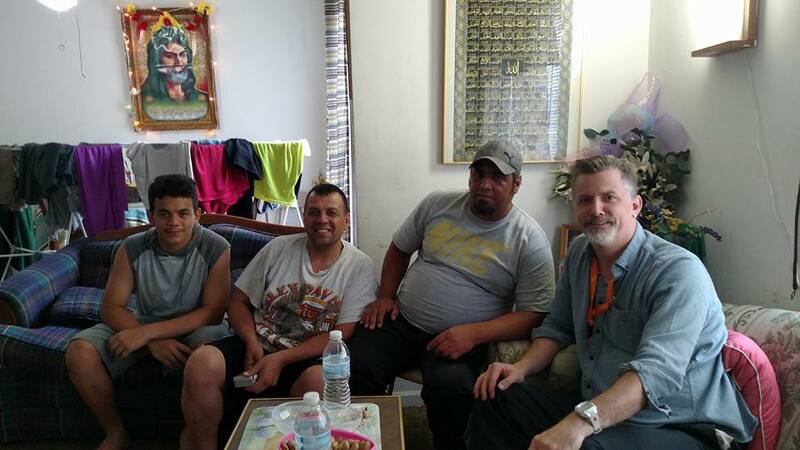 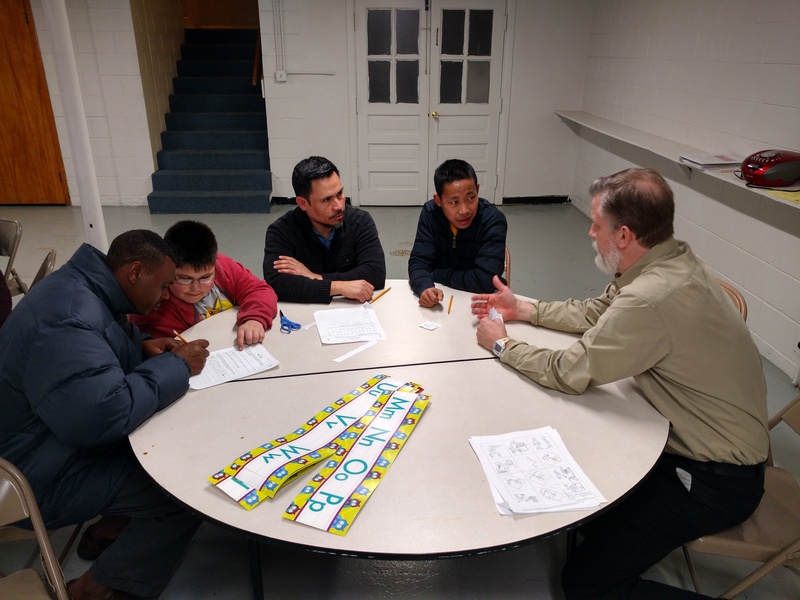 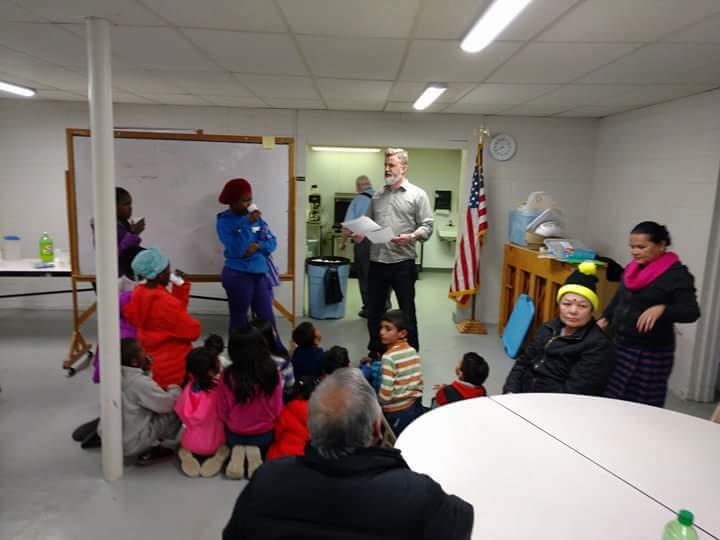 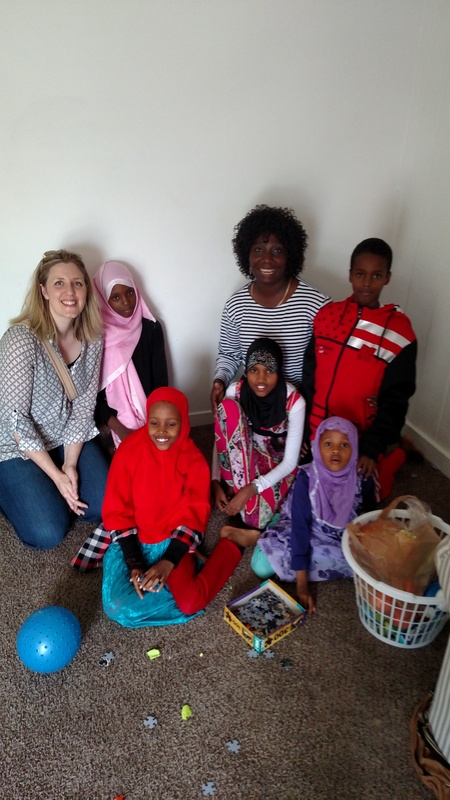 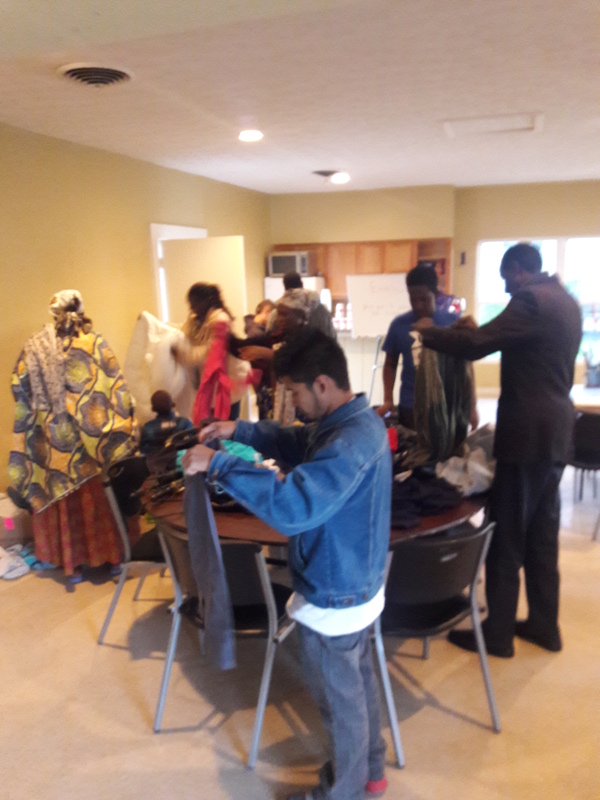 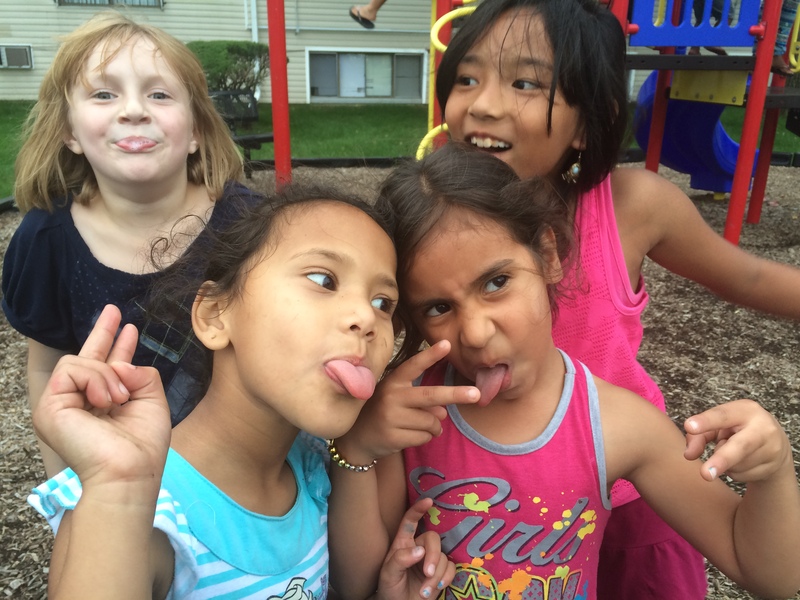 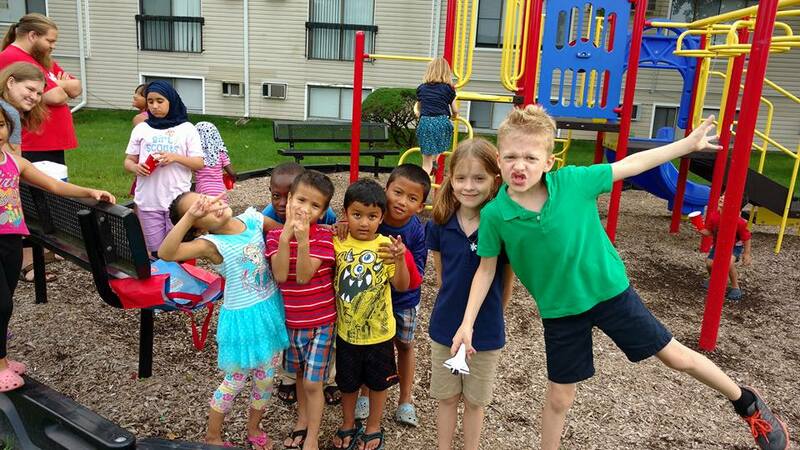 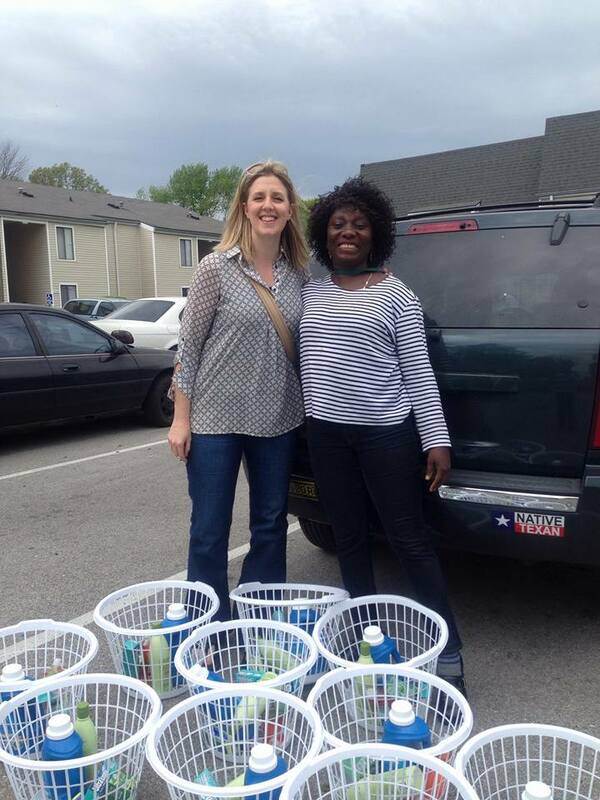 Migros Aid Indy wishes to help the growing refugee population in Indianapolis by helping set up English Clubs and helping match conversation partners.